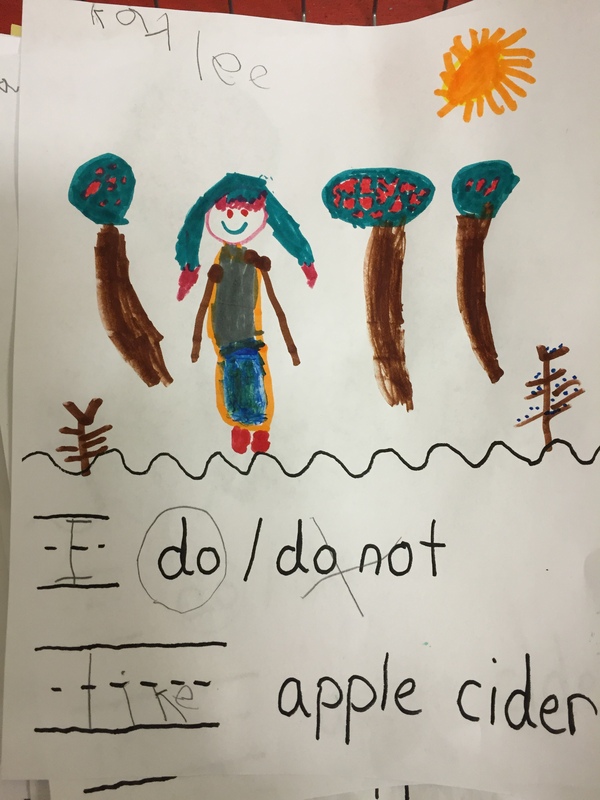 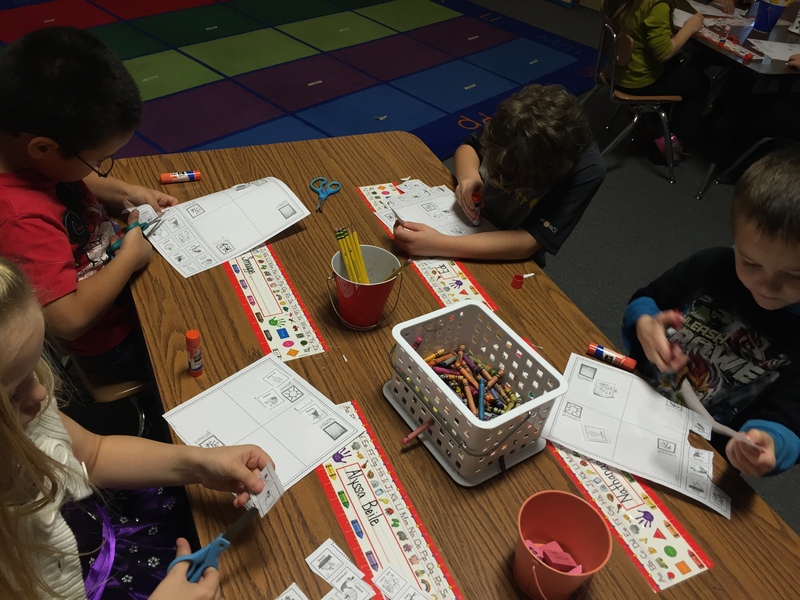 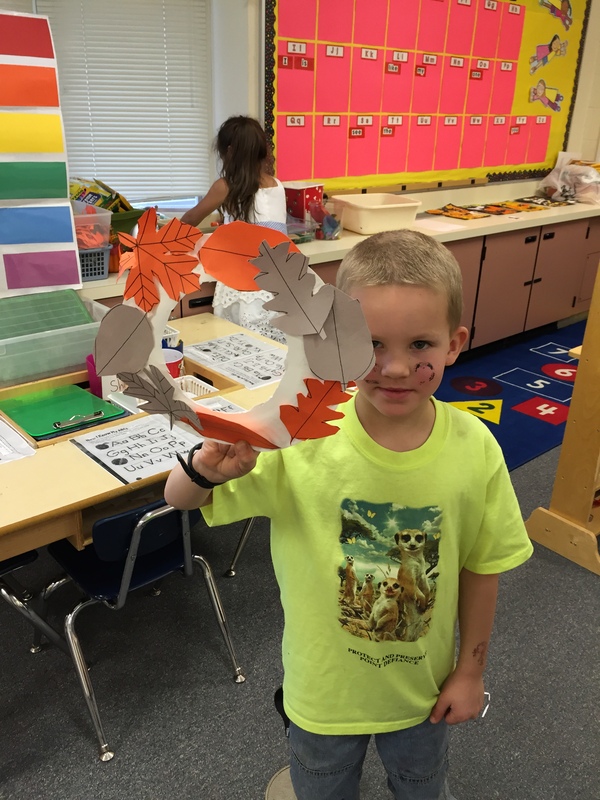 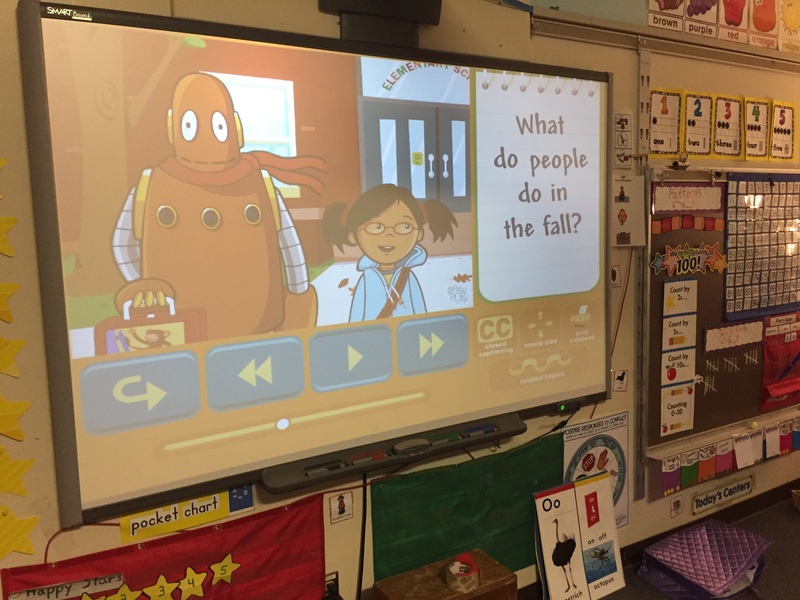 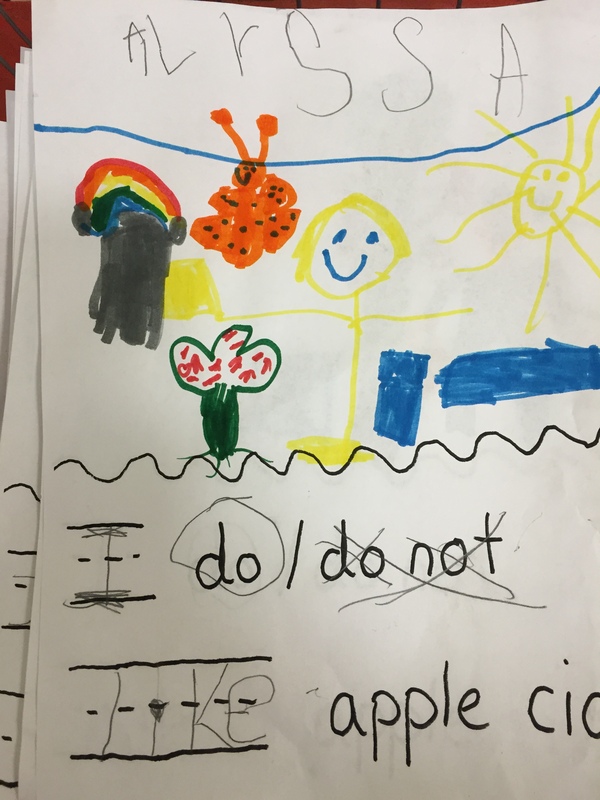 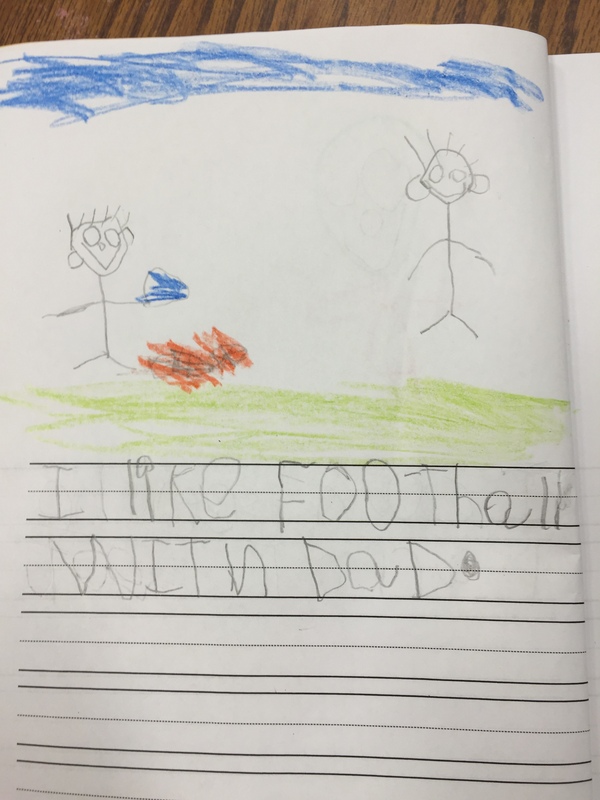 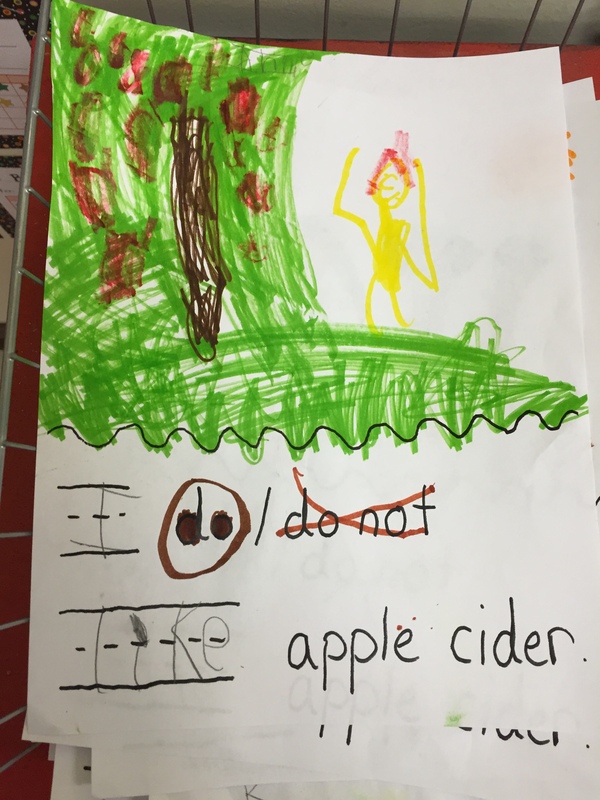 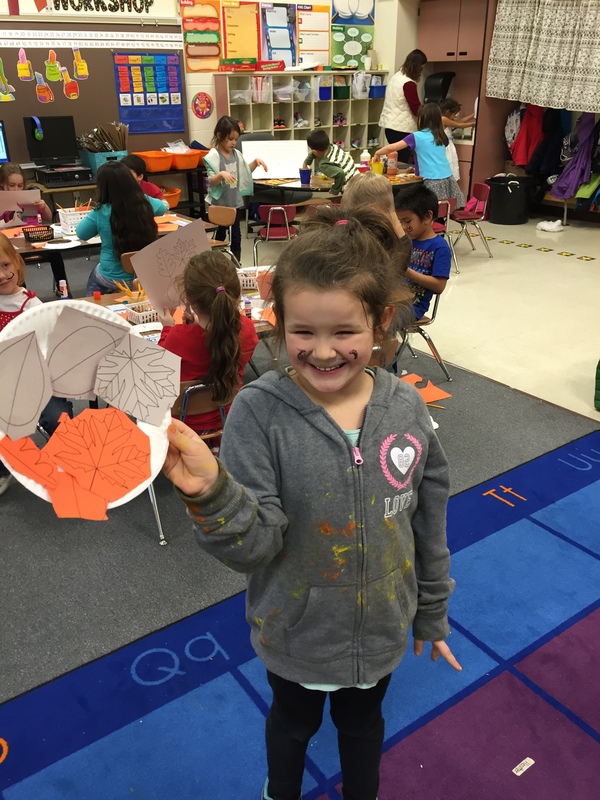 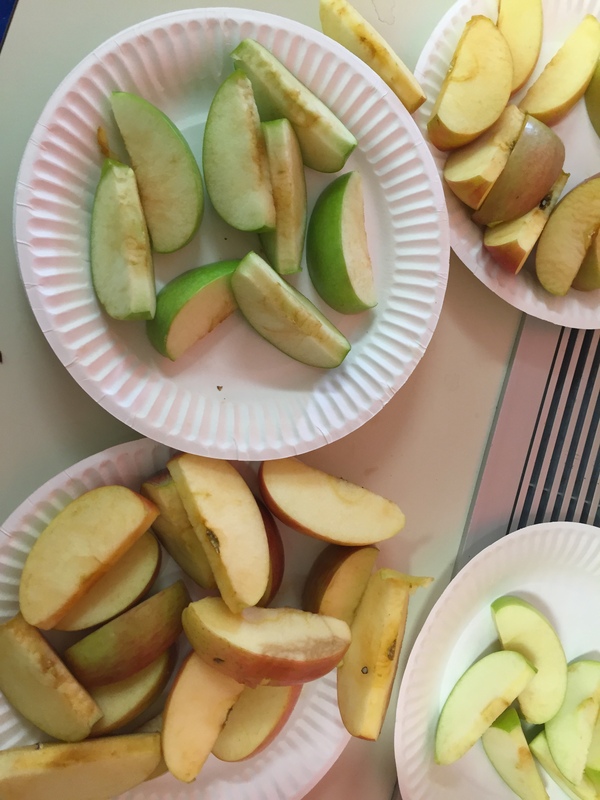 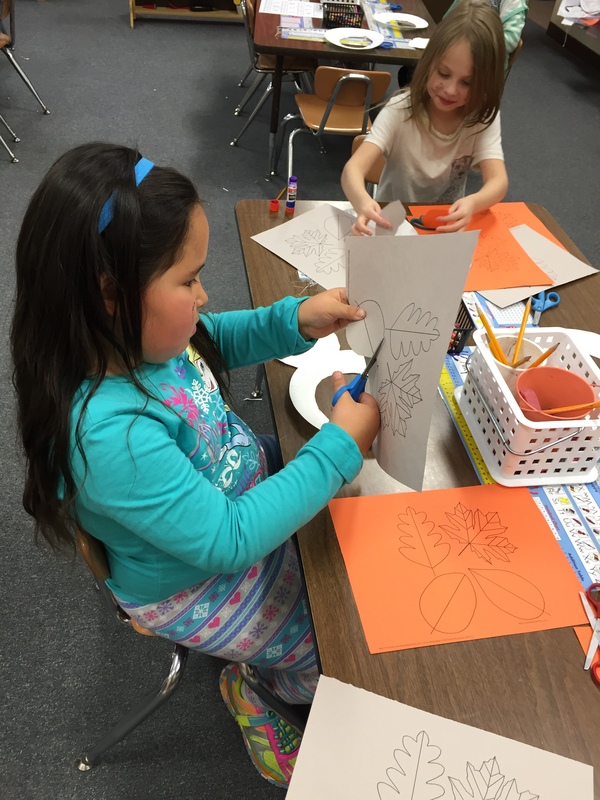 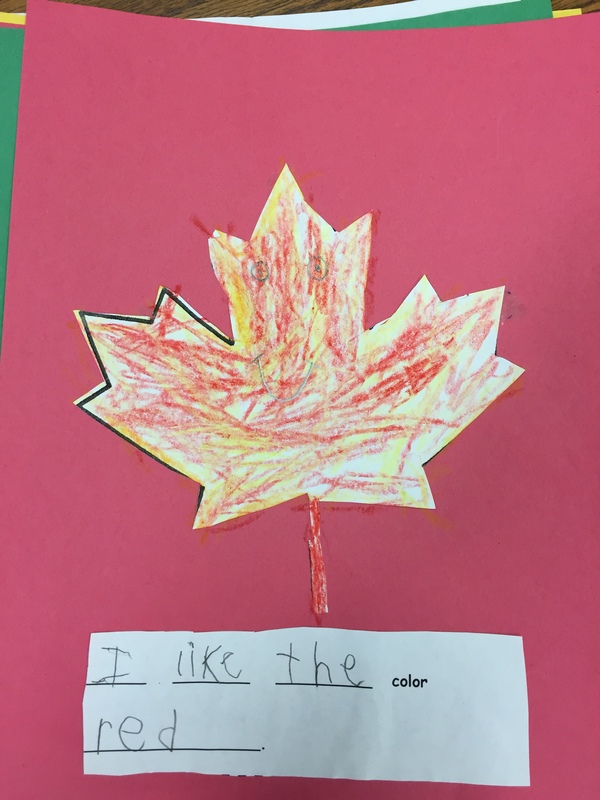 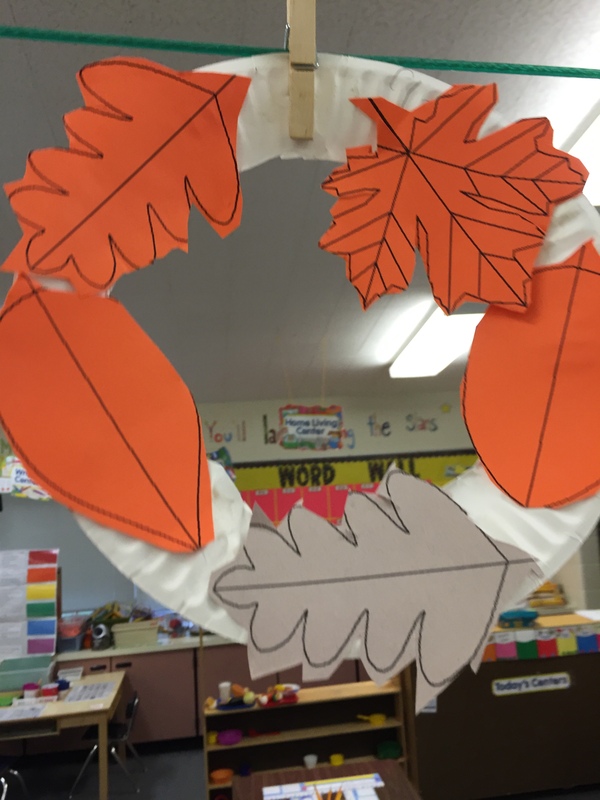 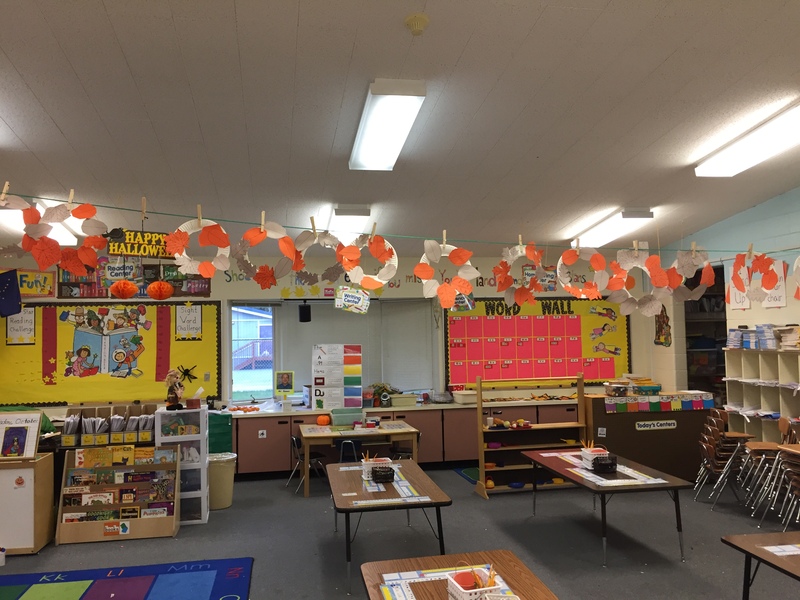 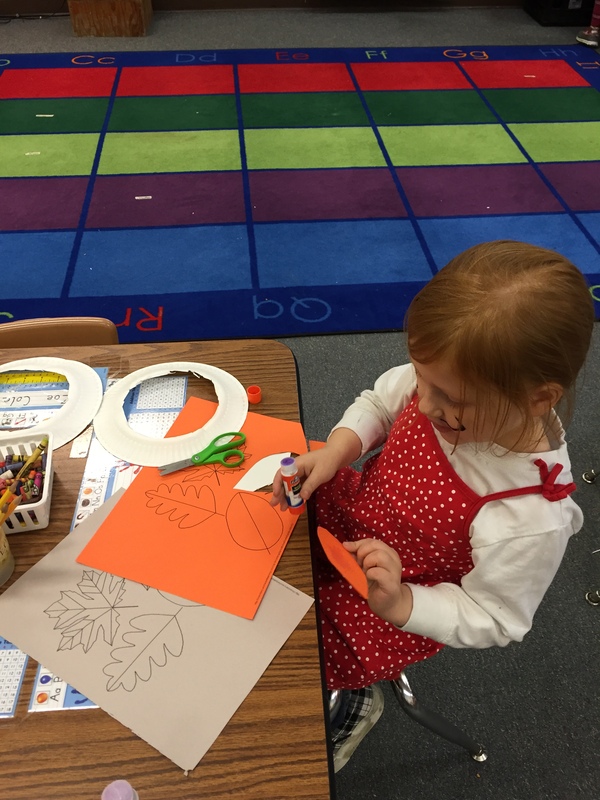 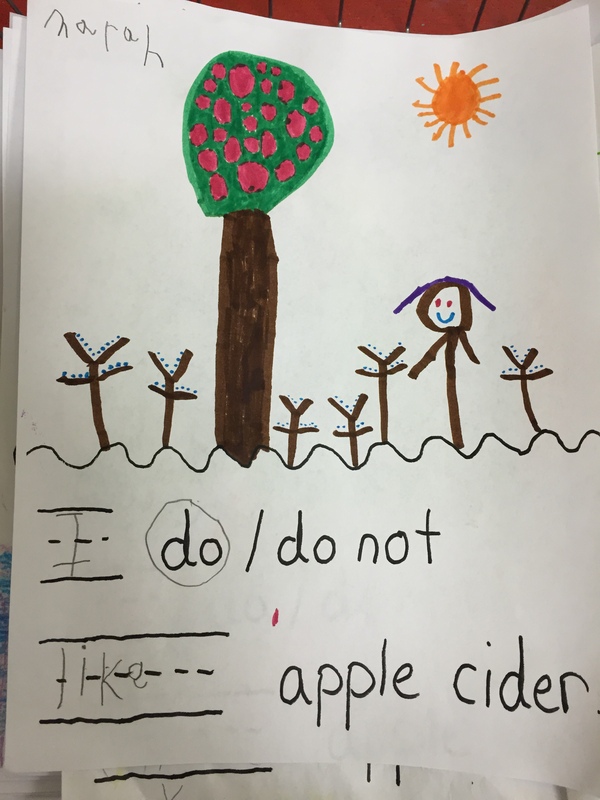 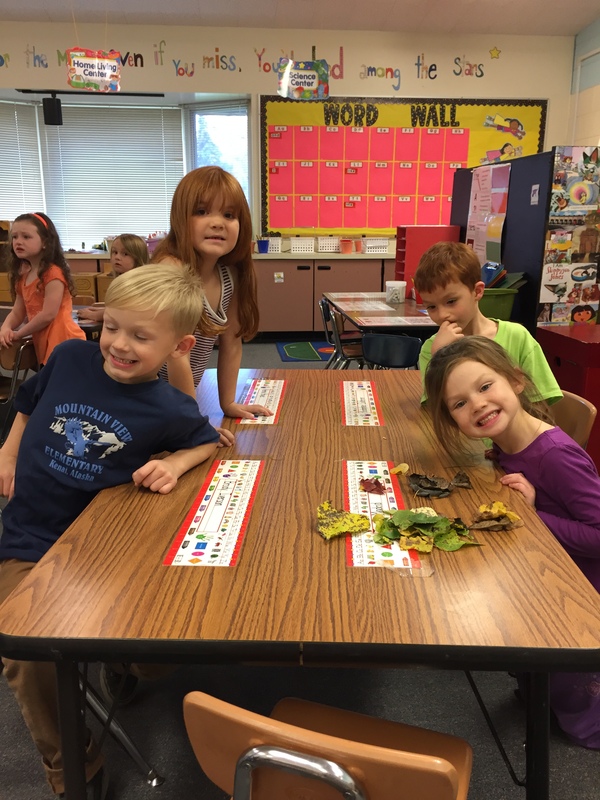 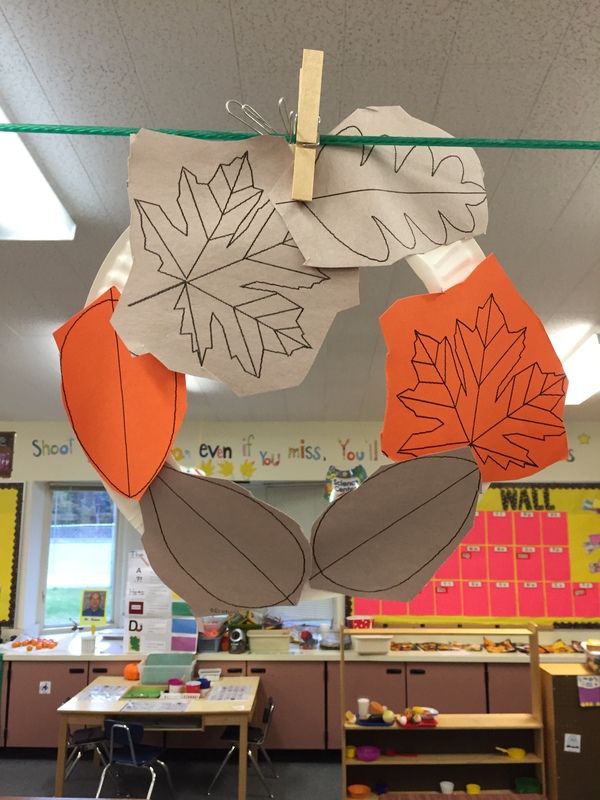 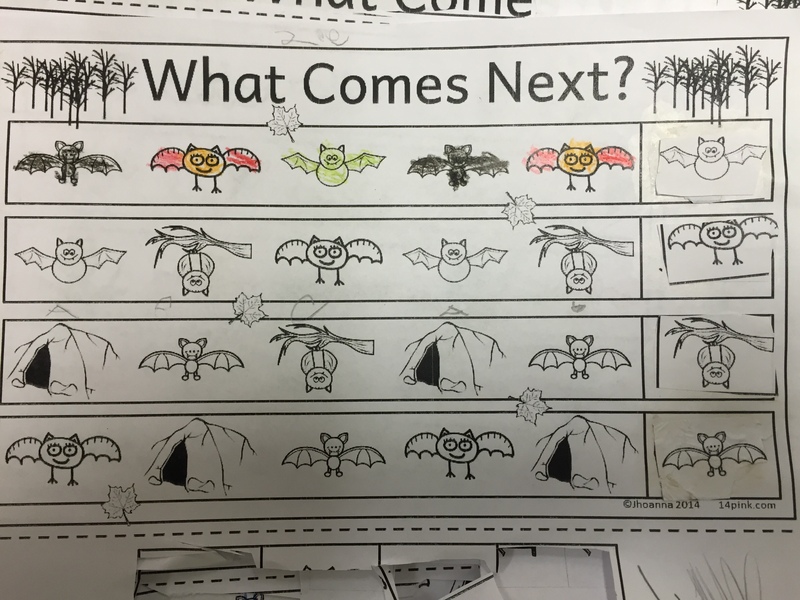 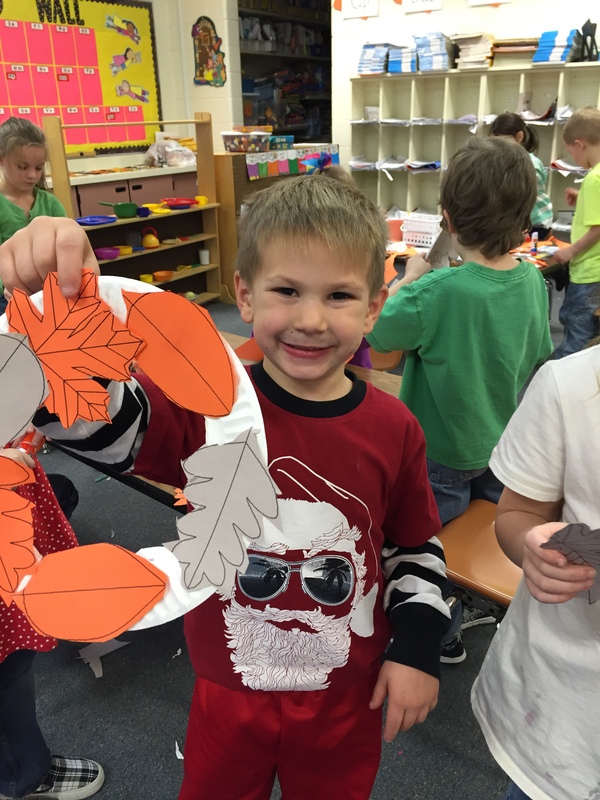 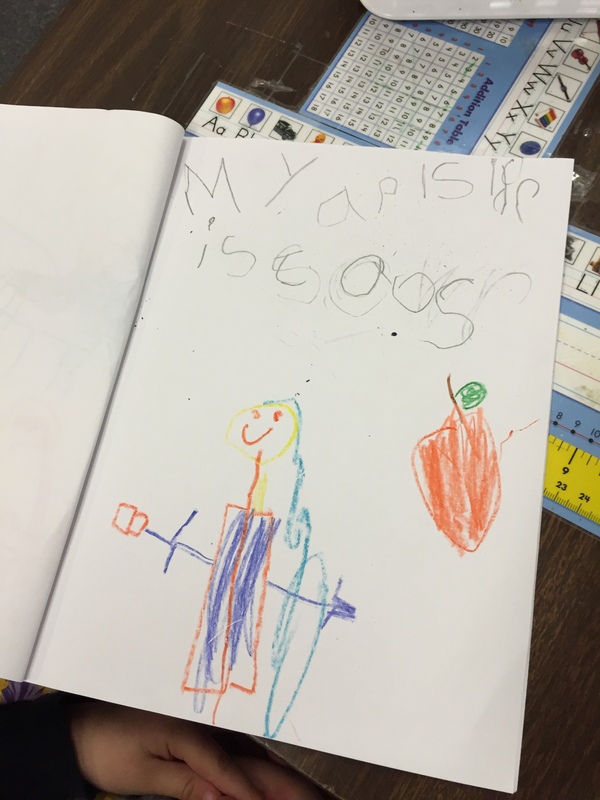 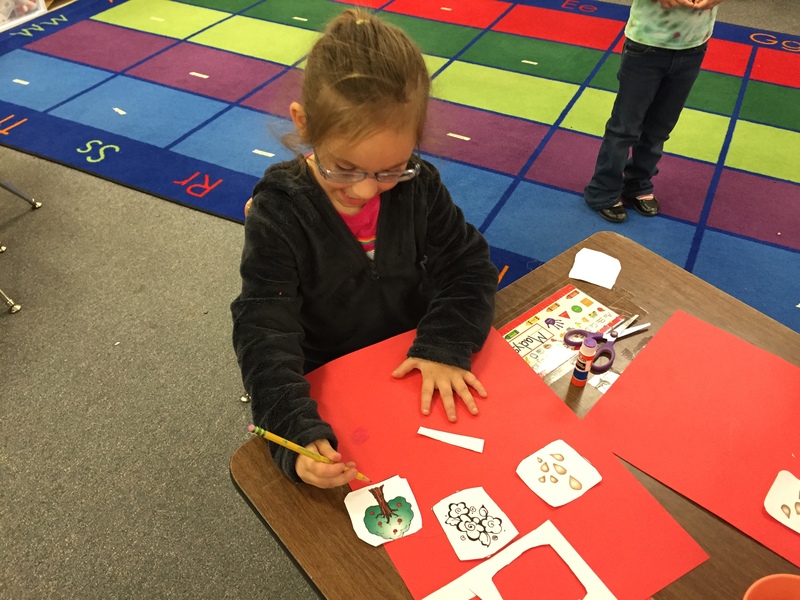 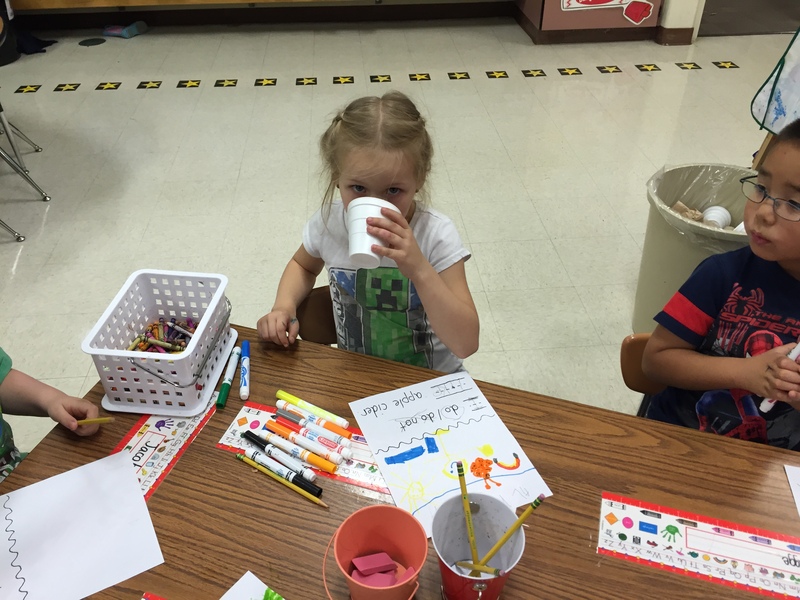 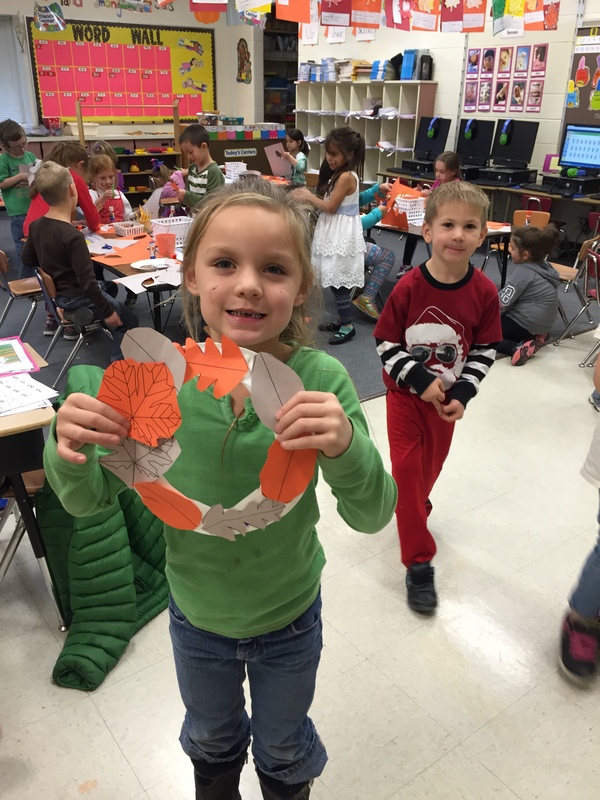 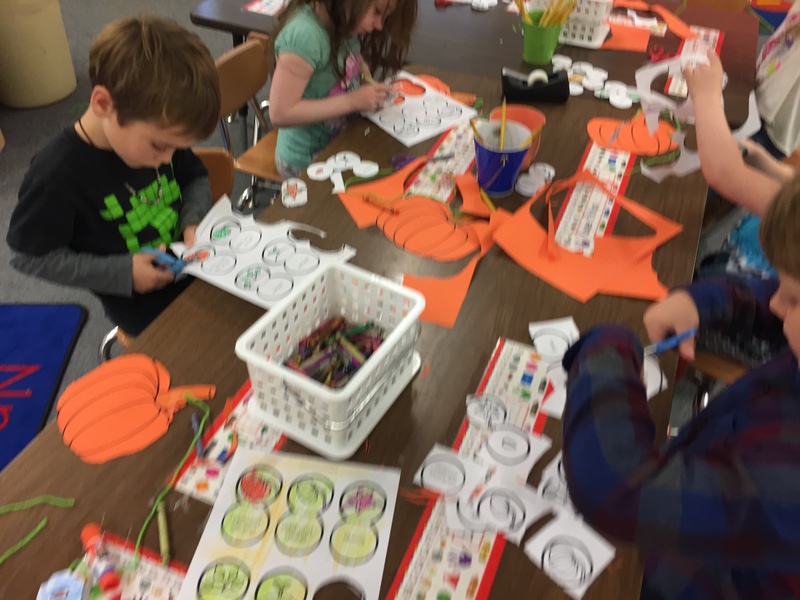 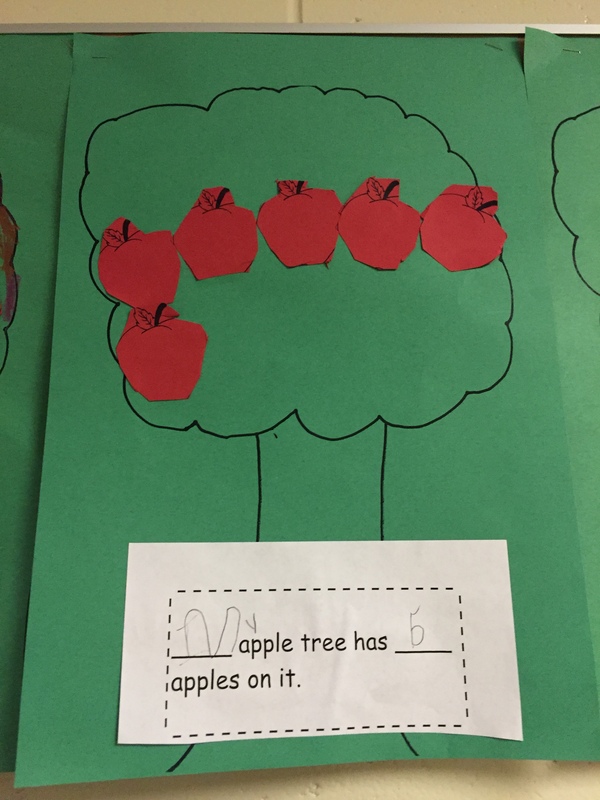 It is apples week in the Kindergarten All-Stars classroom. 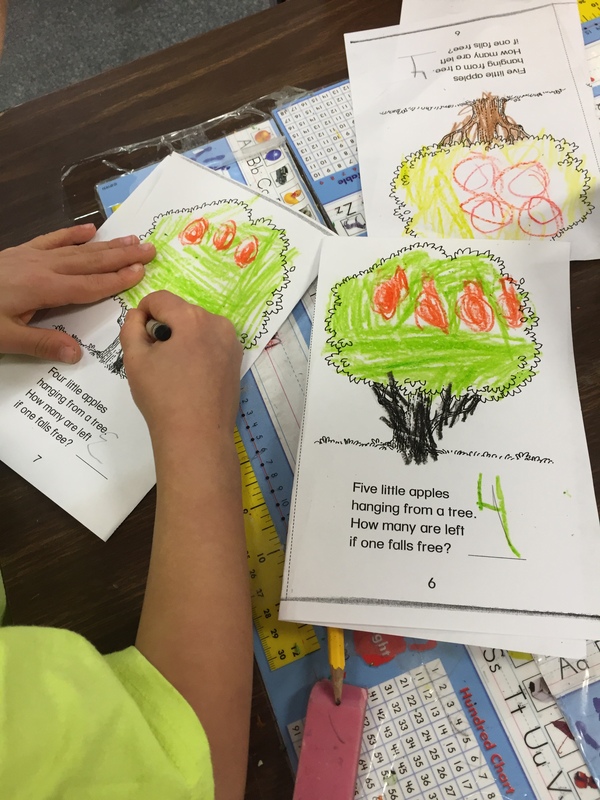 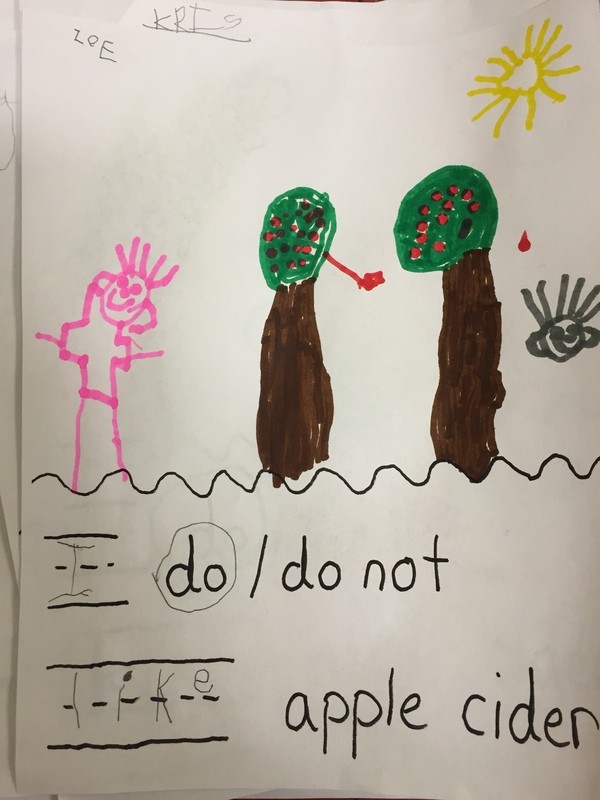 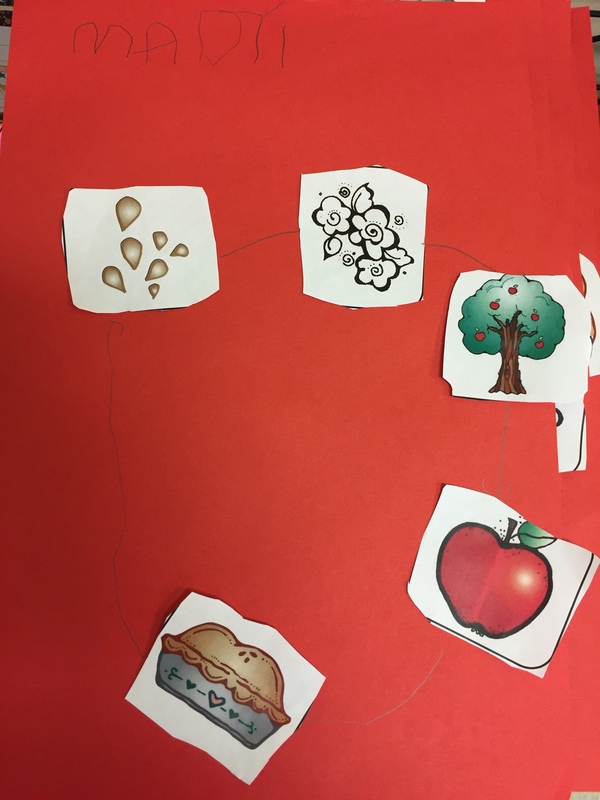 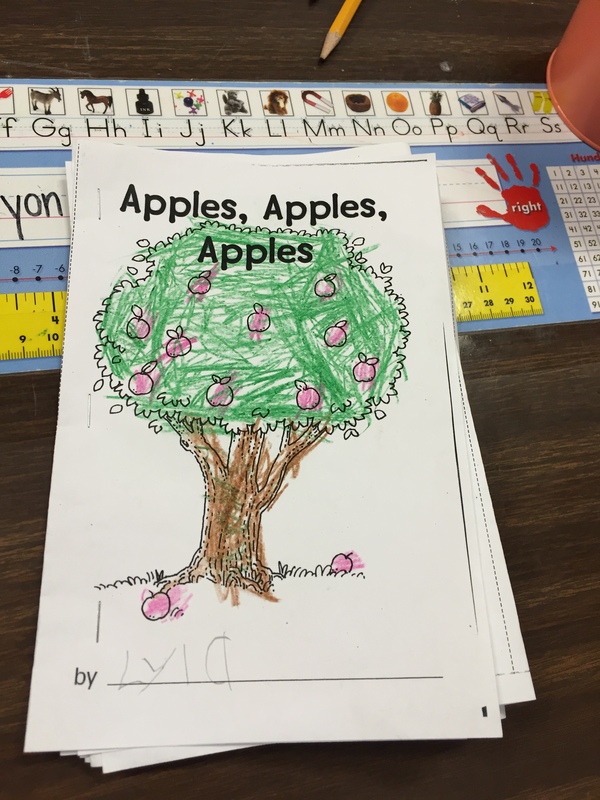 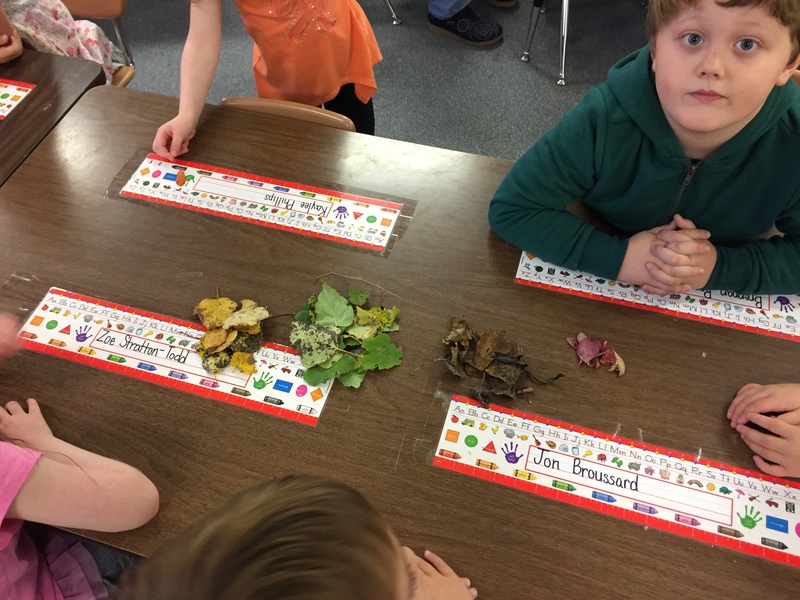 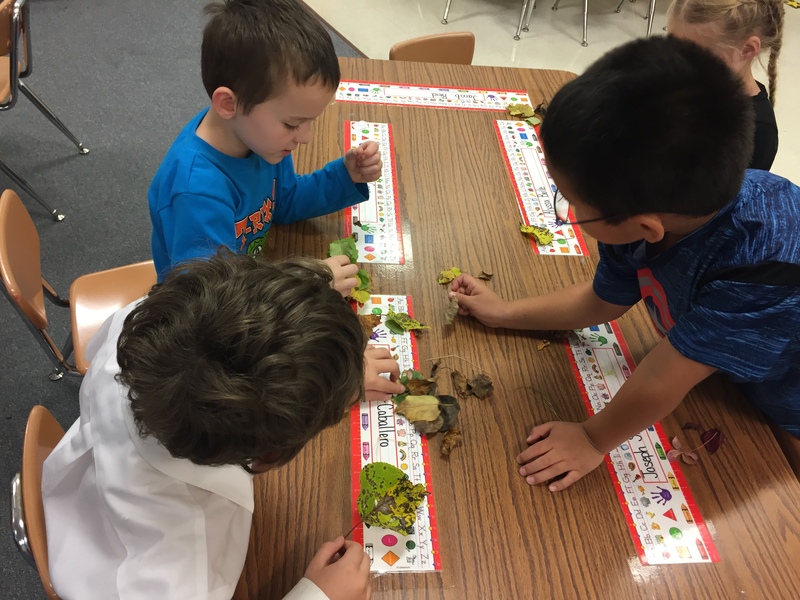 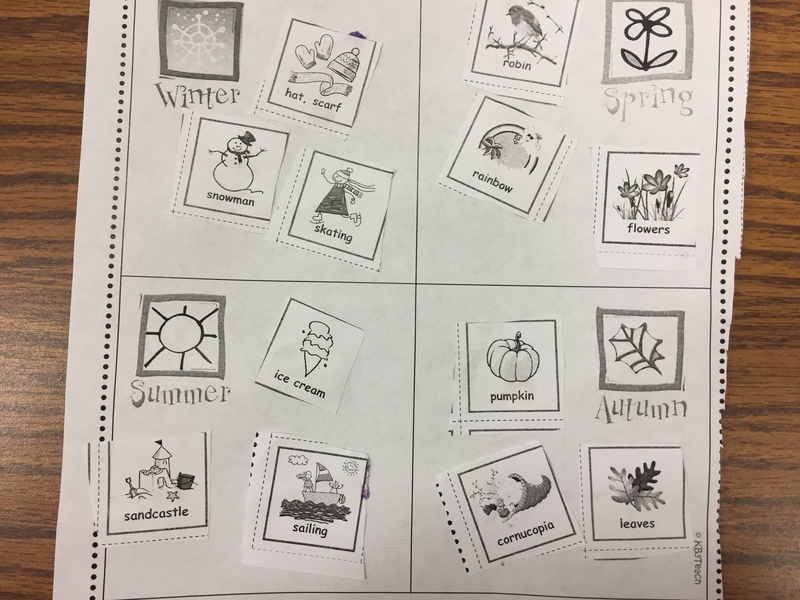 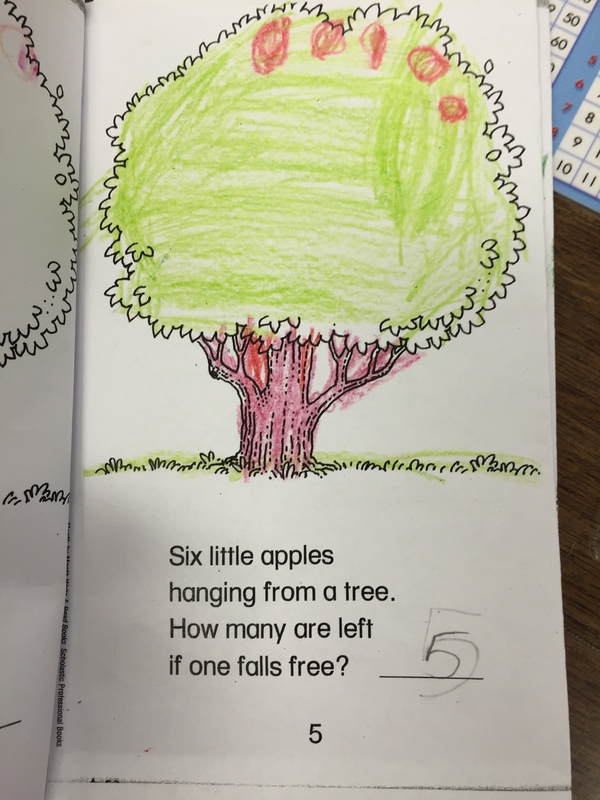 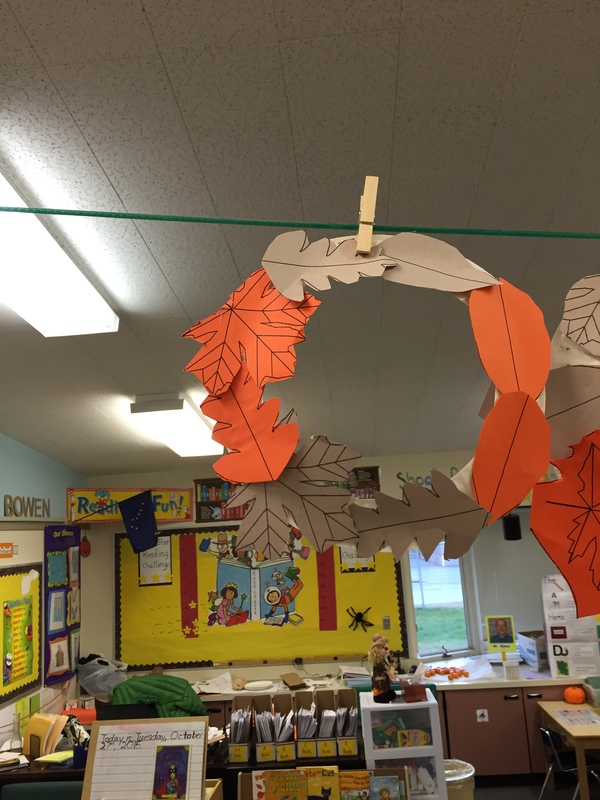 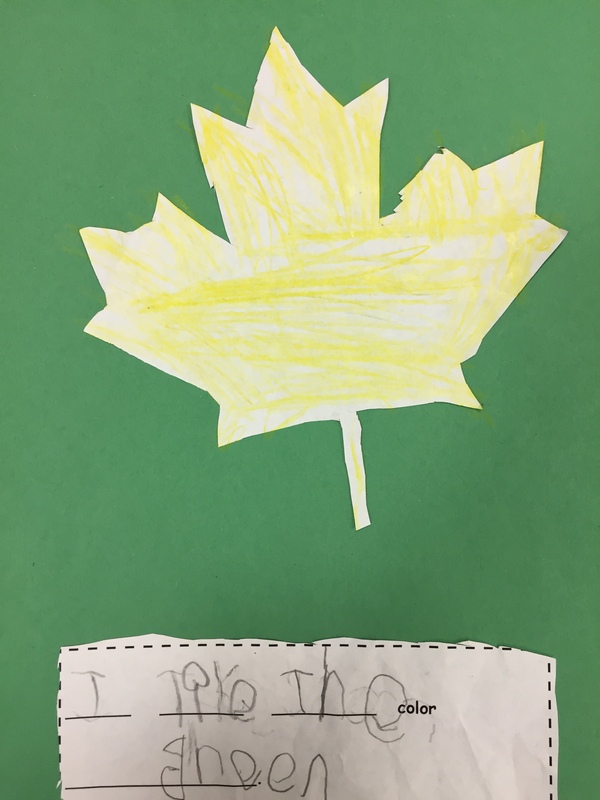 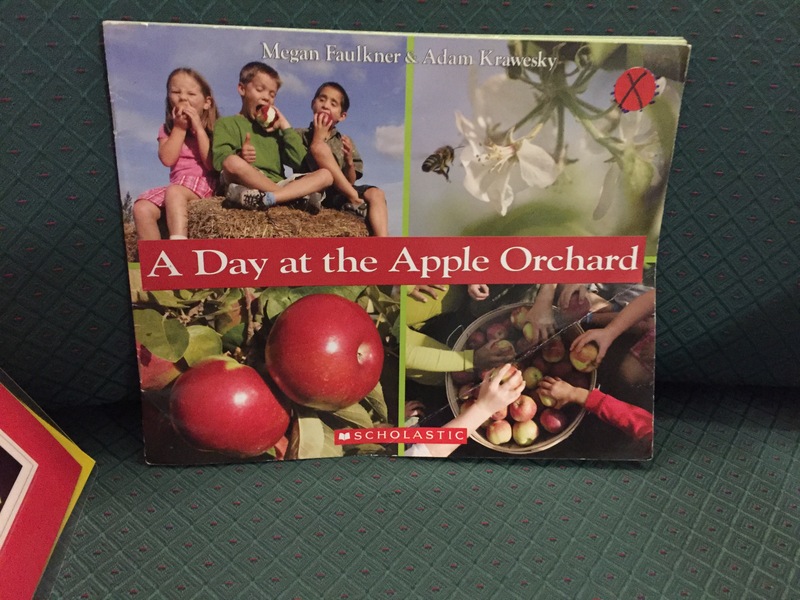 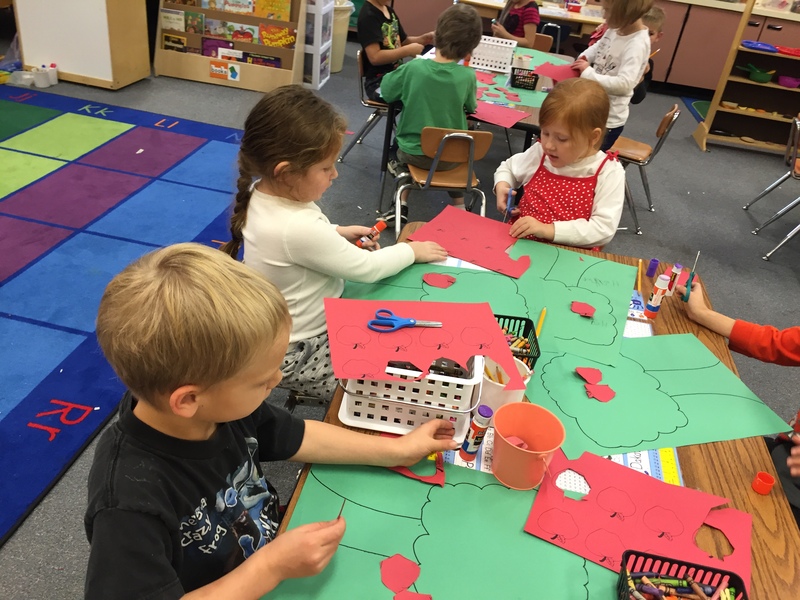 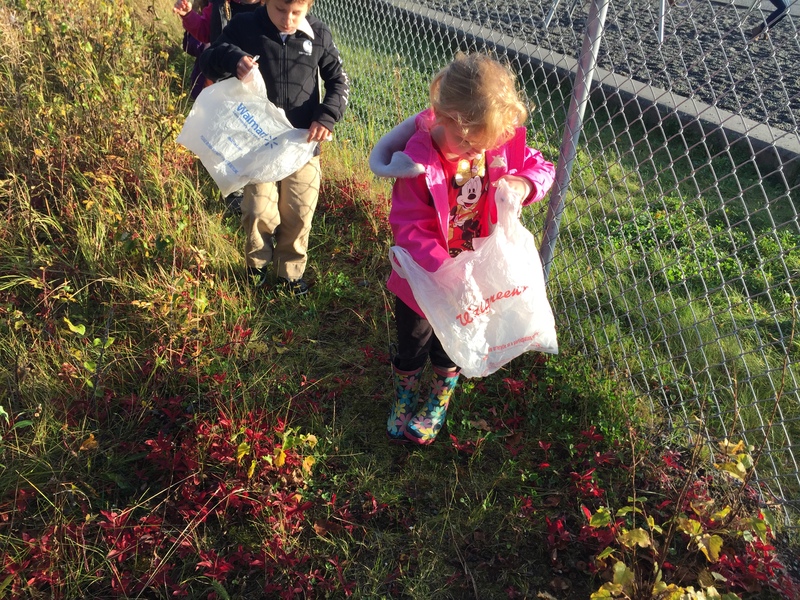 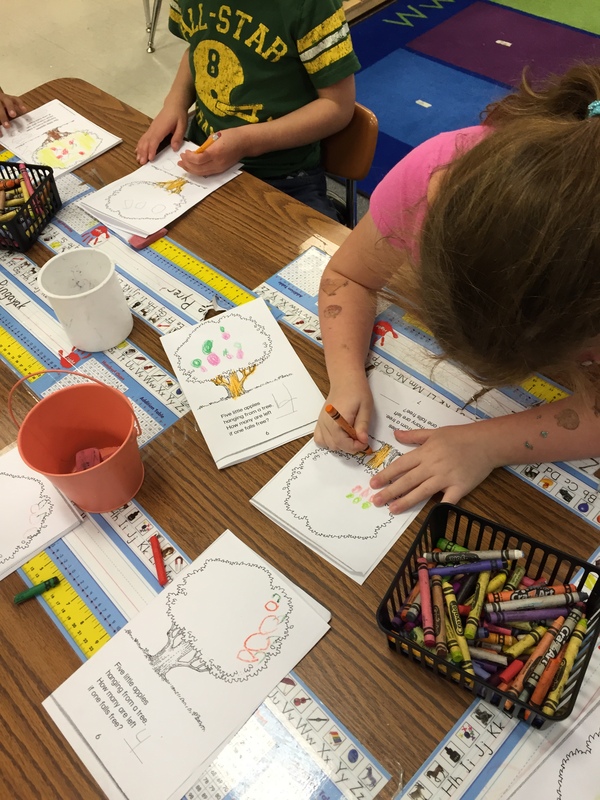 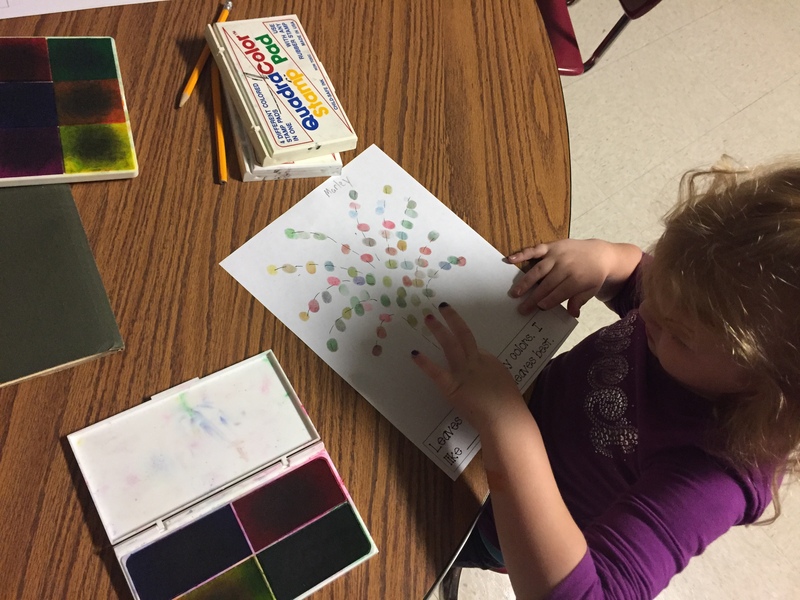 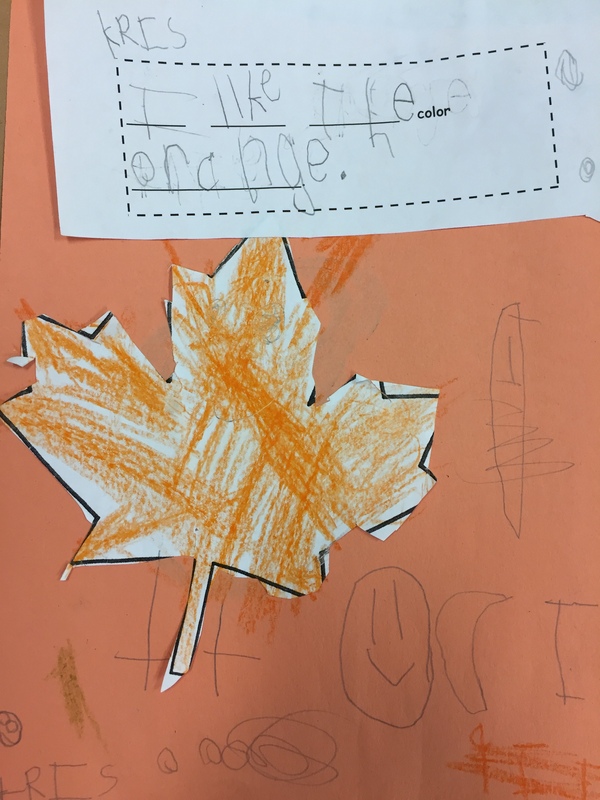 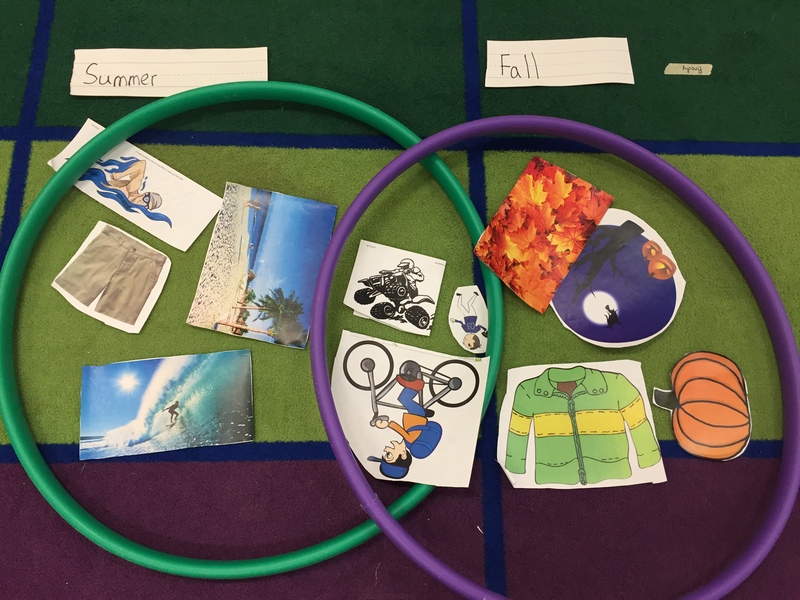 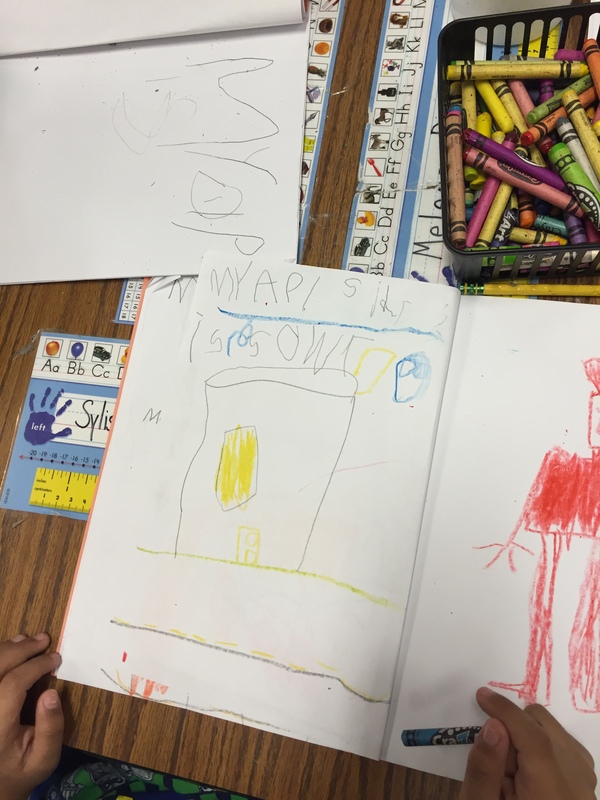 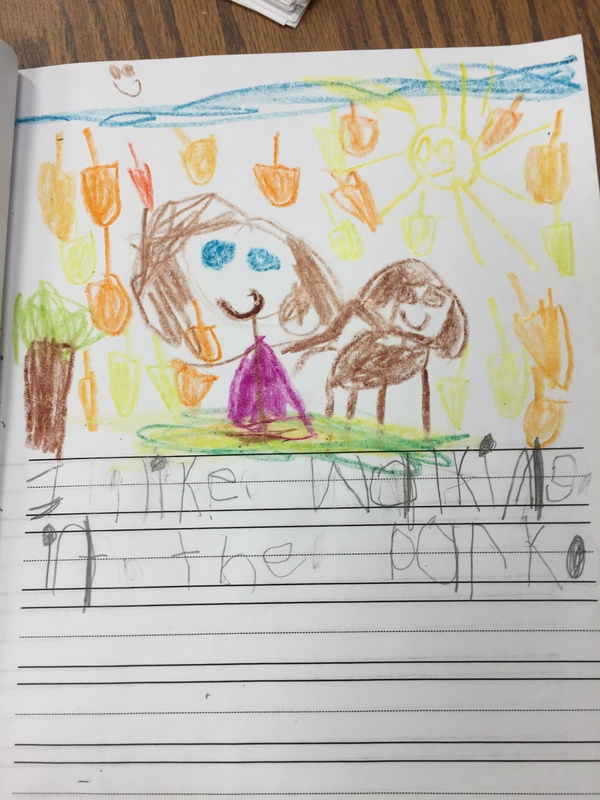 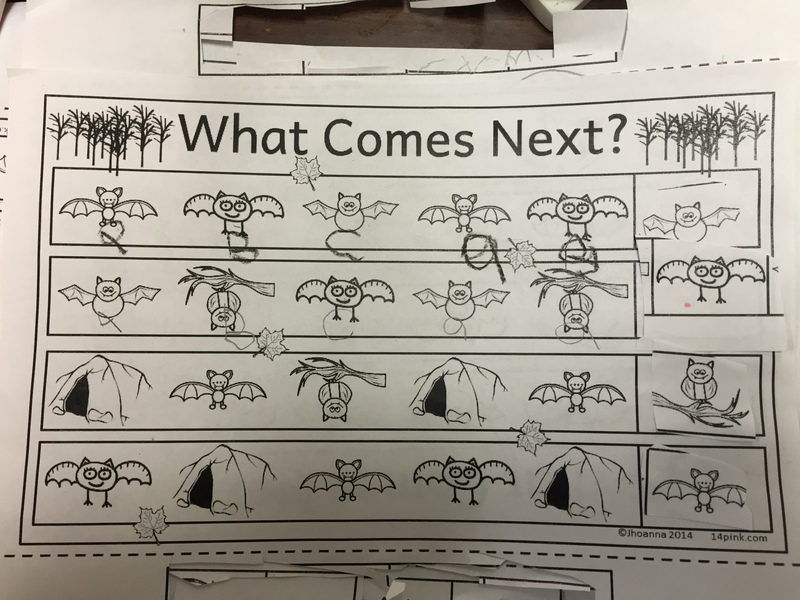 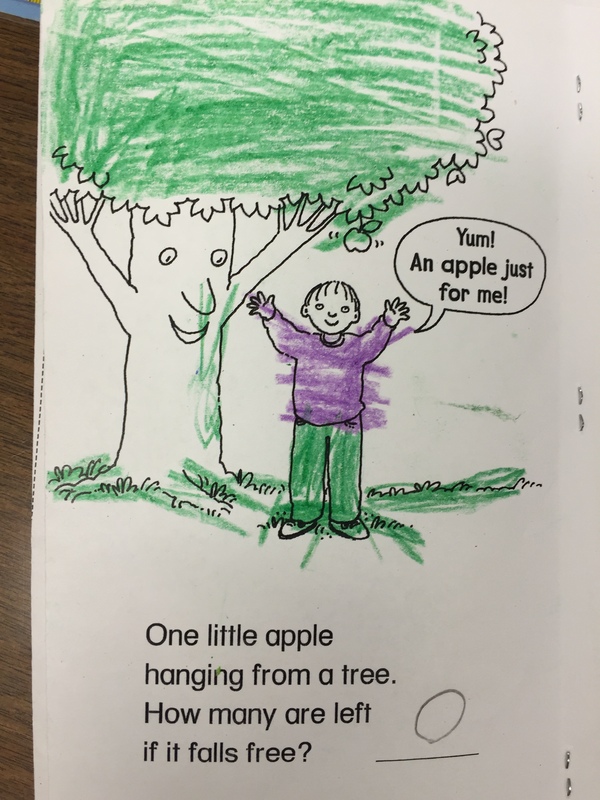 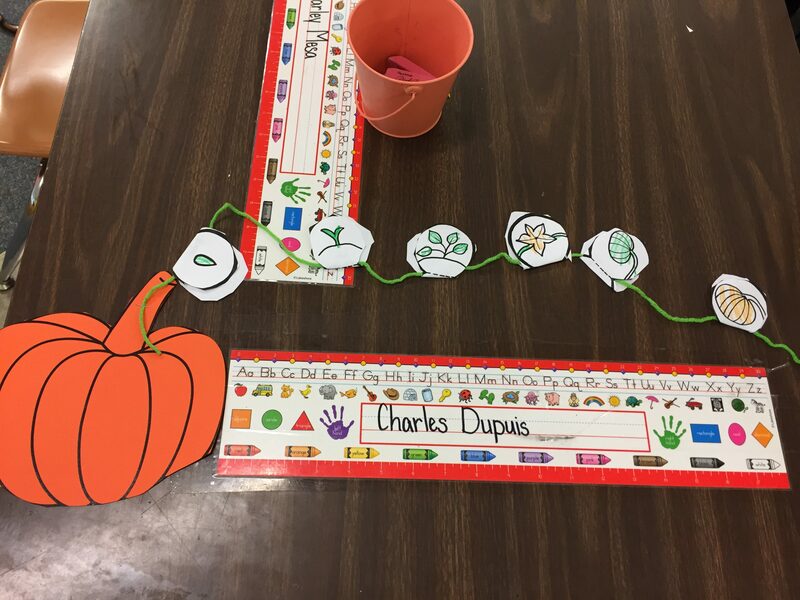 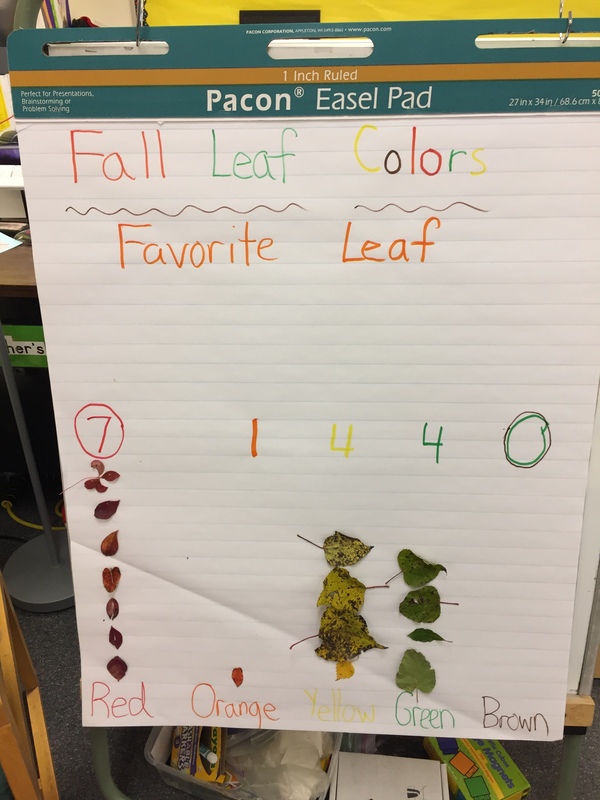 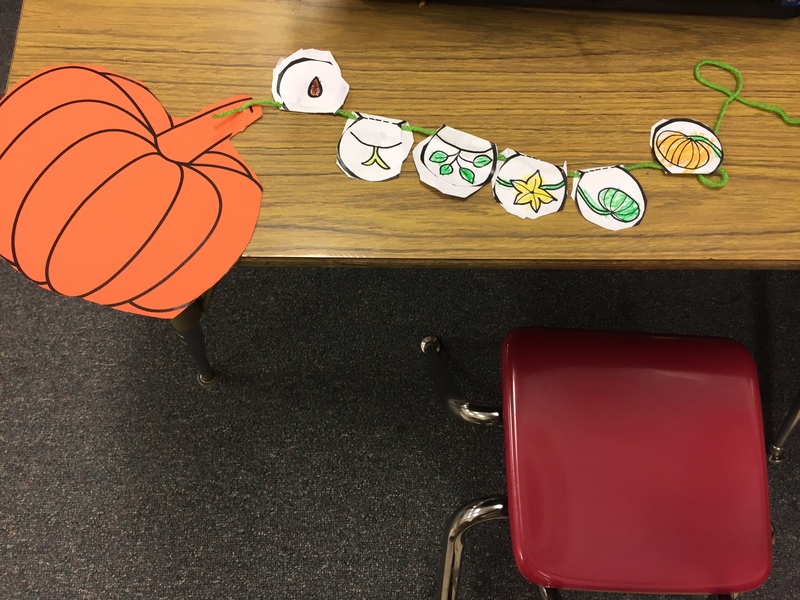 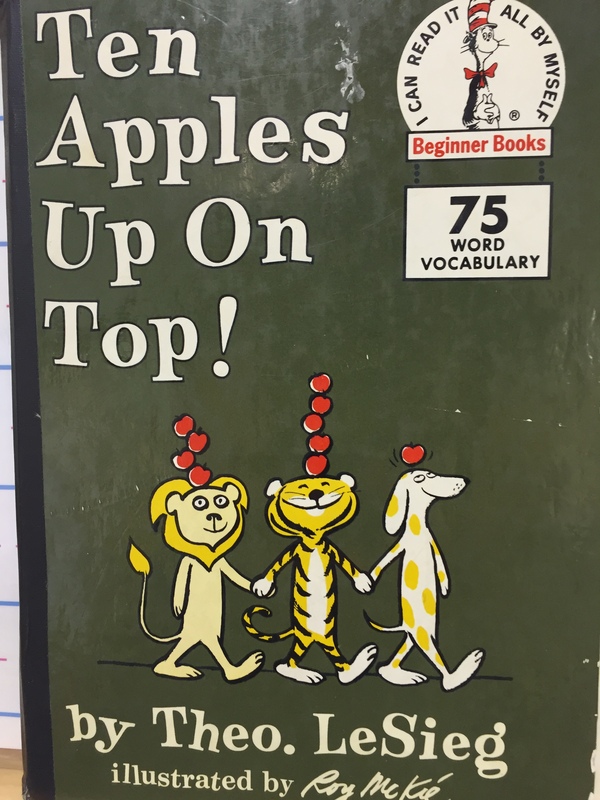 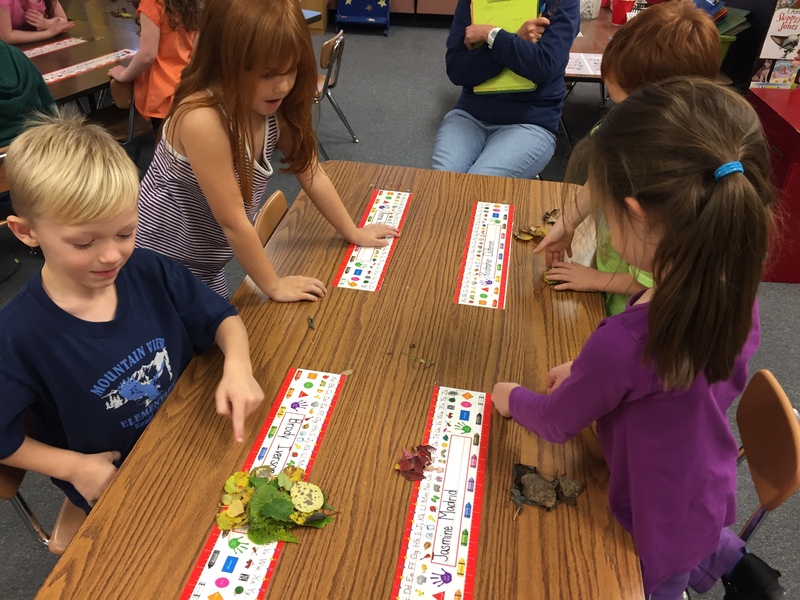 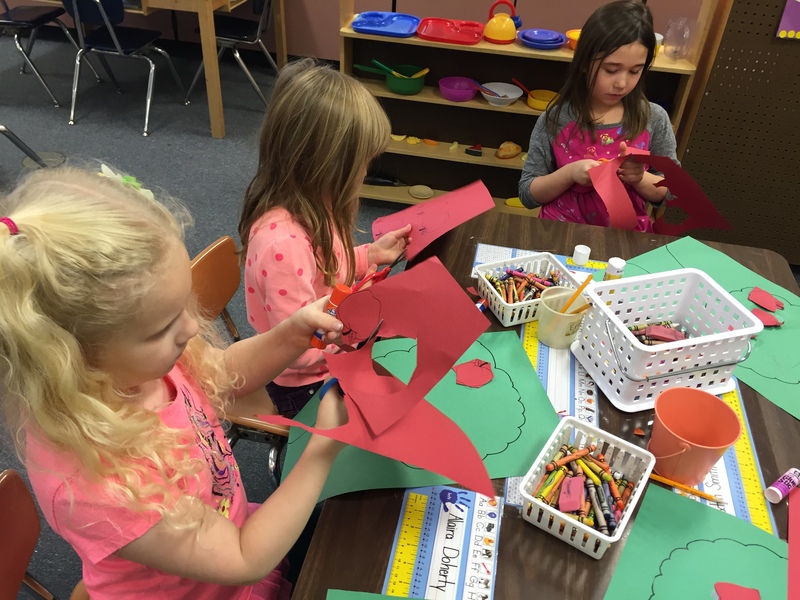 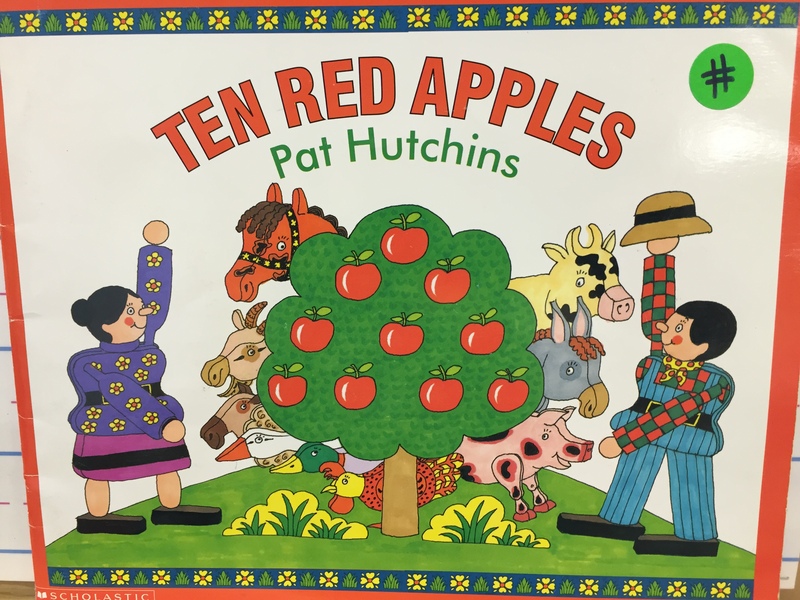 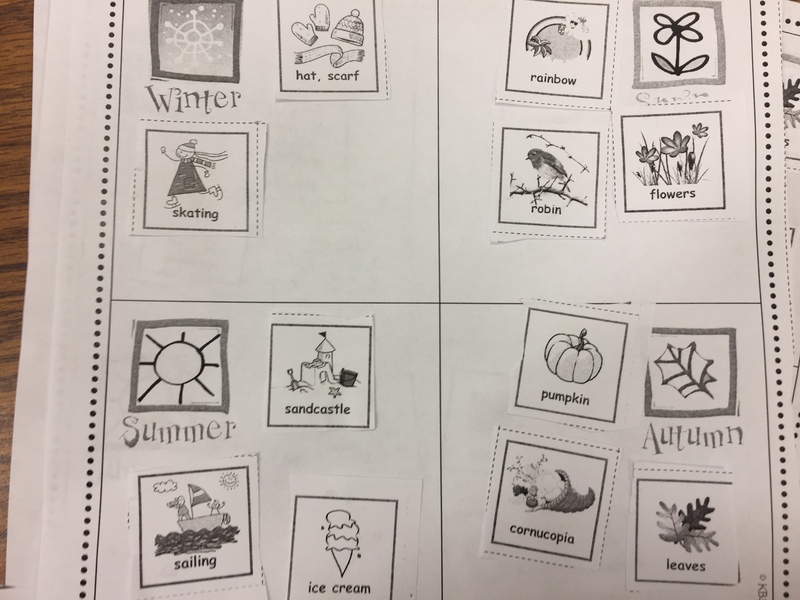 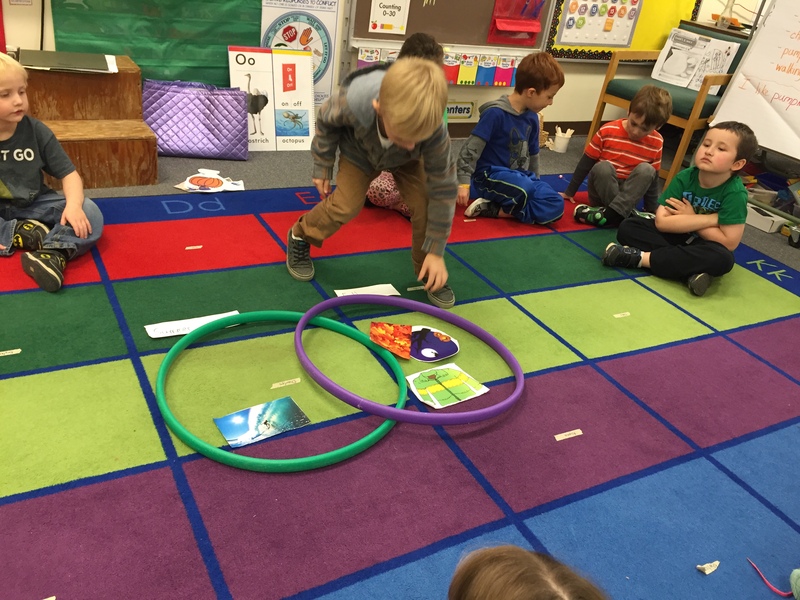 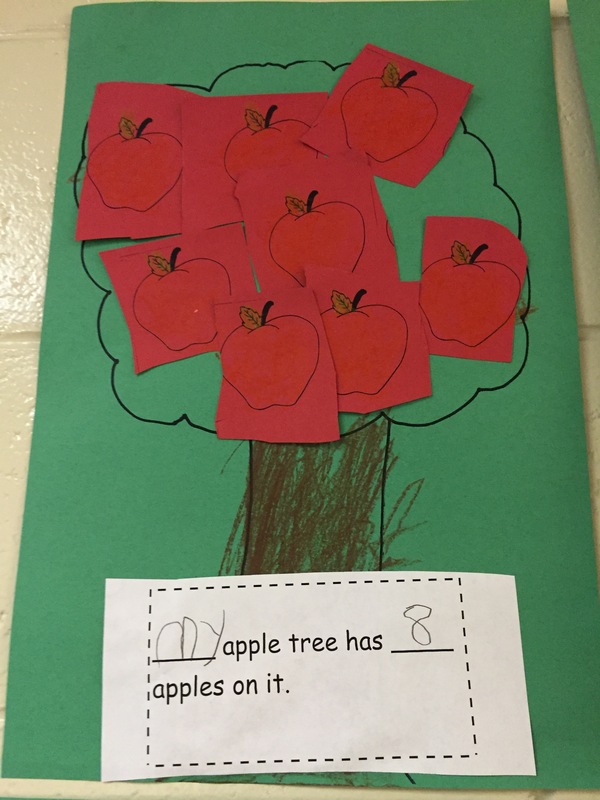 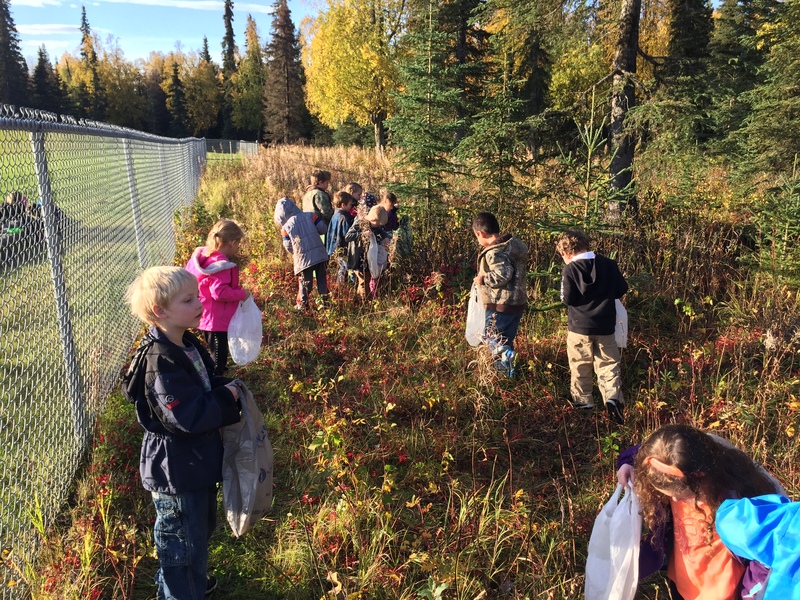 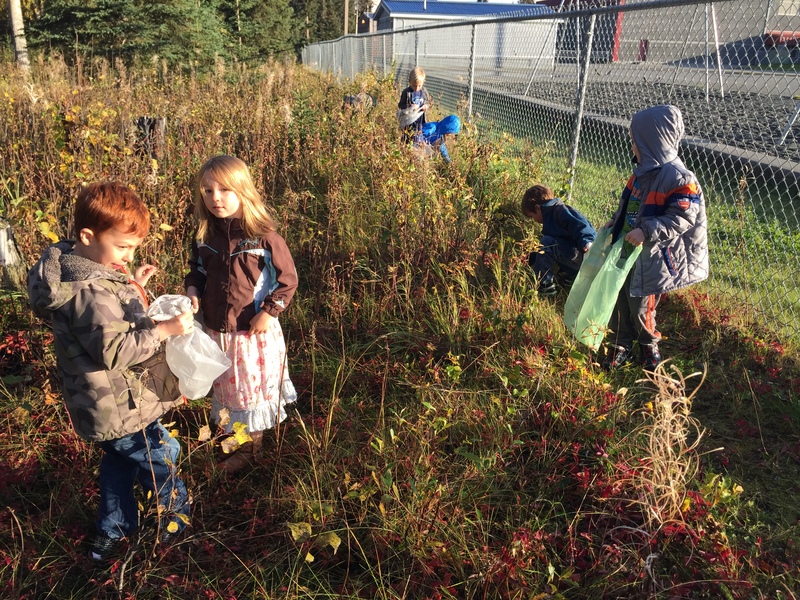 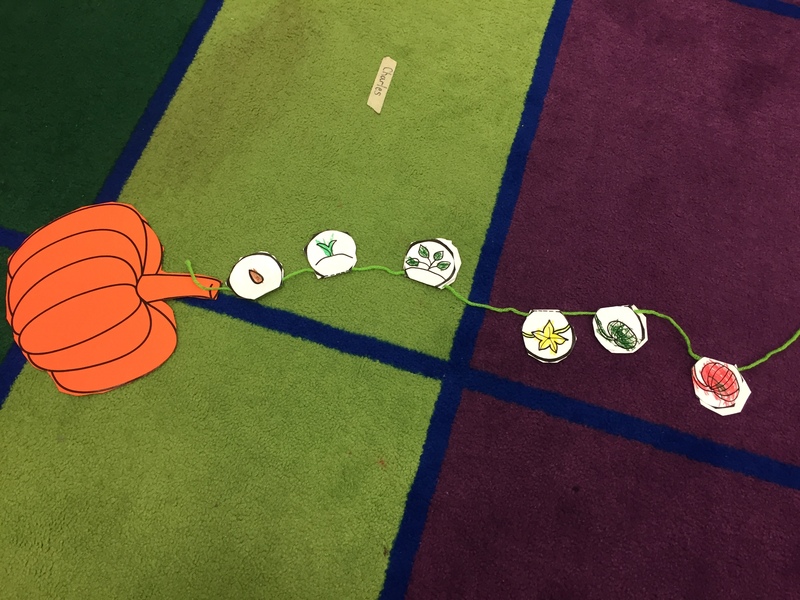 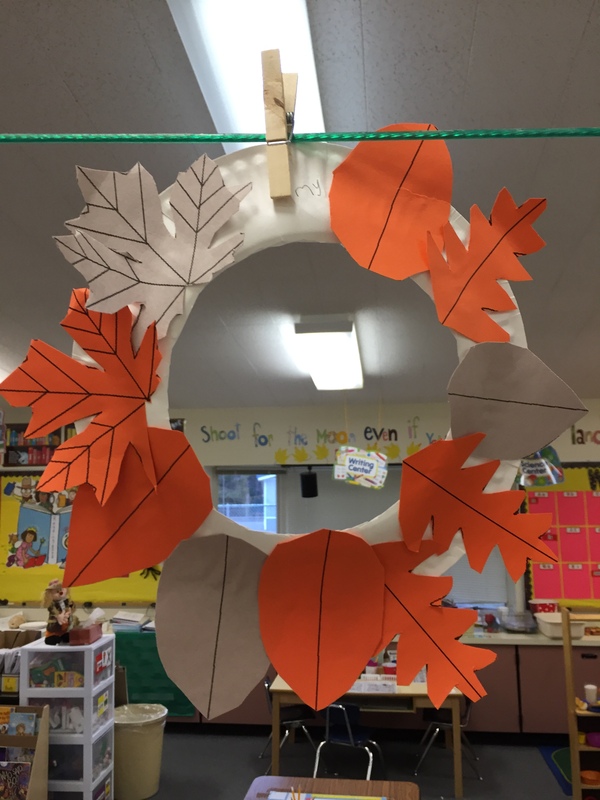 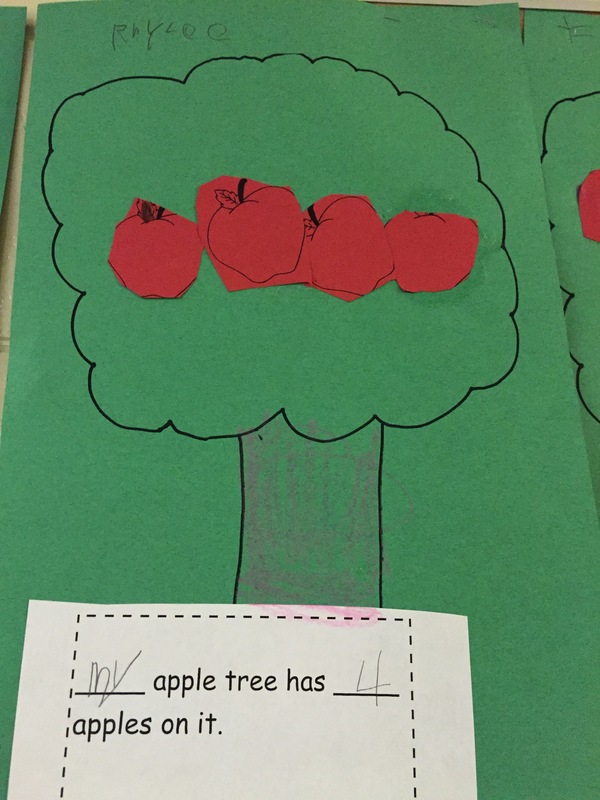 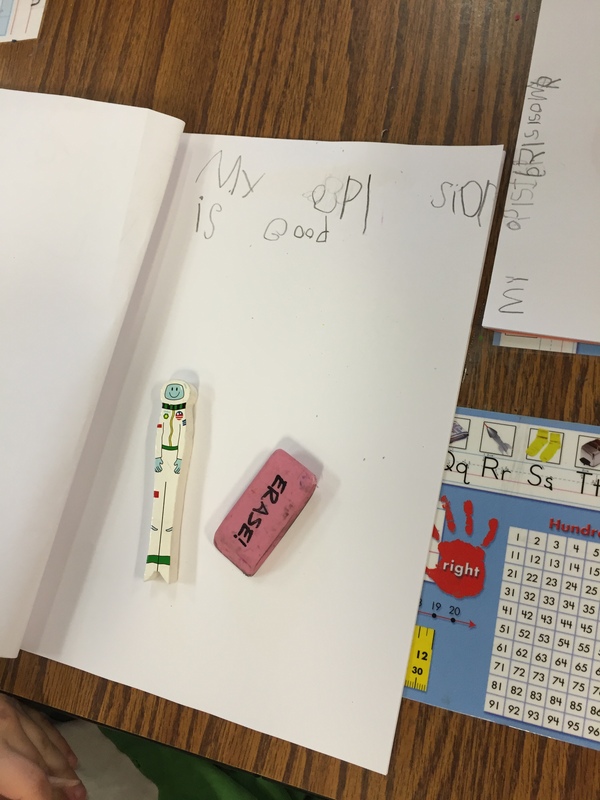 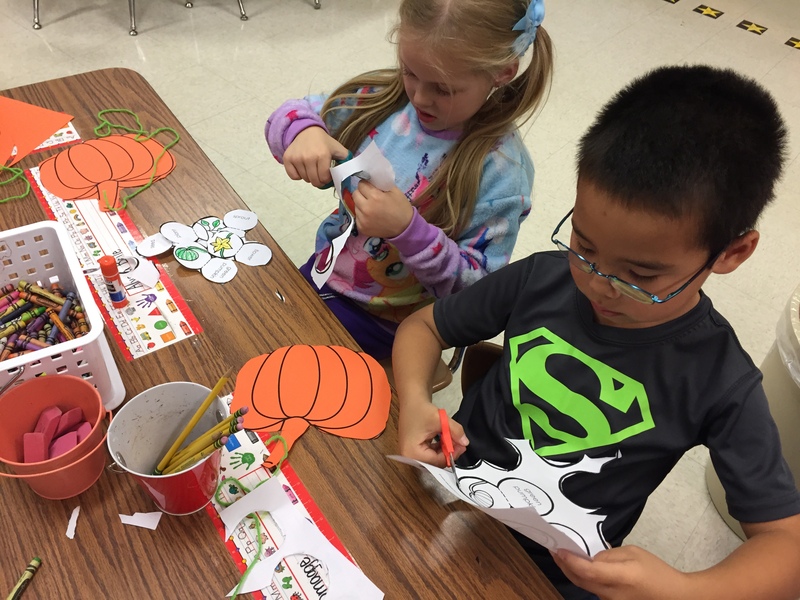 We read apple math books like “Ten Red Apples” and “Ten Apples on Top“, and then we created our own apple trees and wrote the number of apples on them. 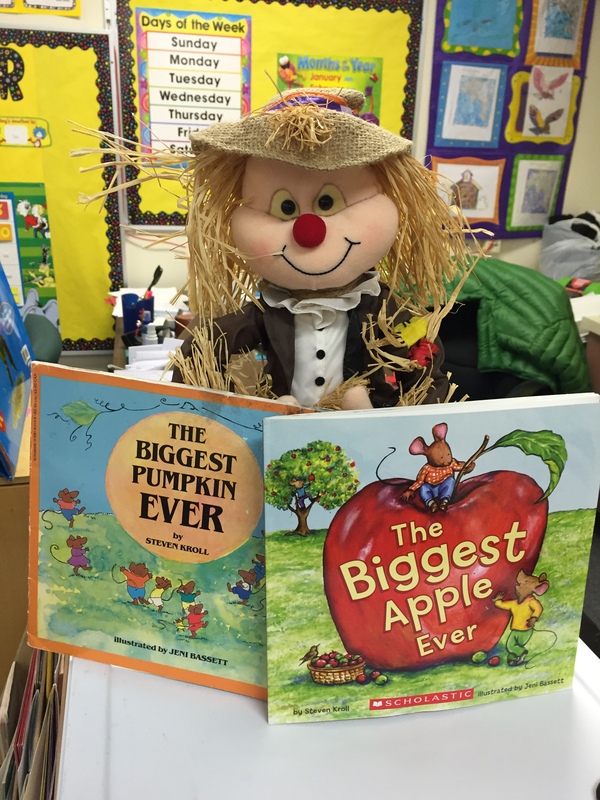 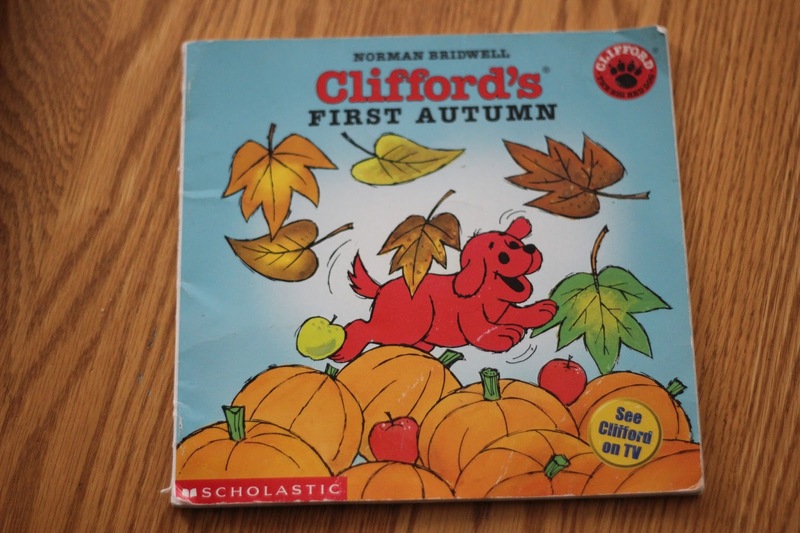 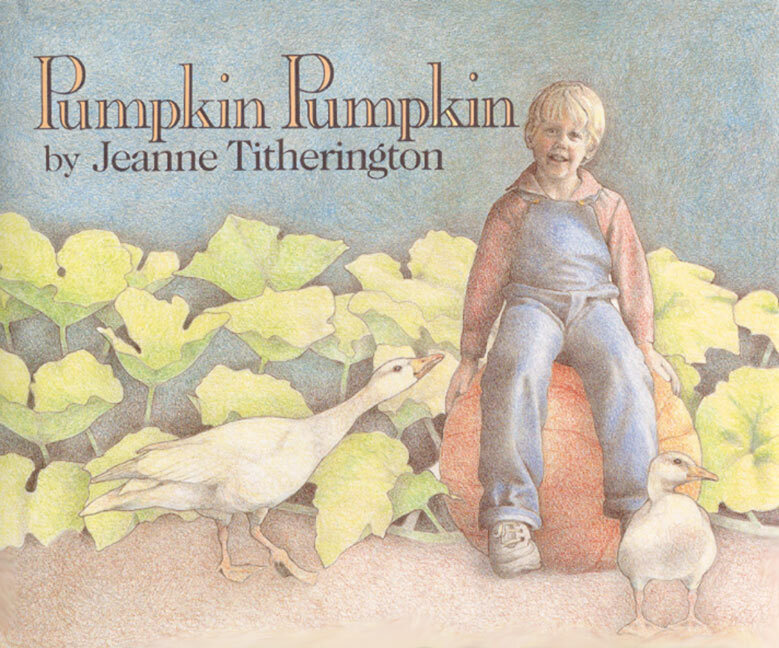 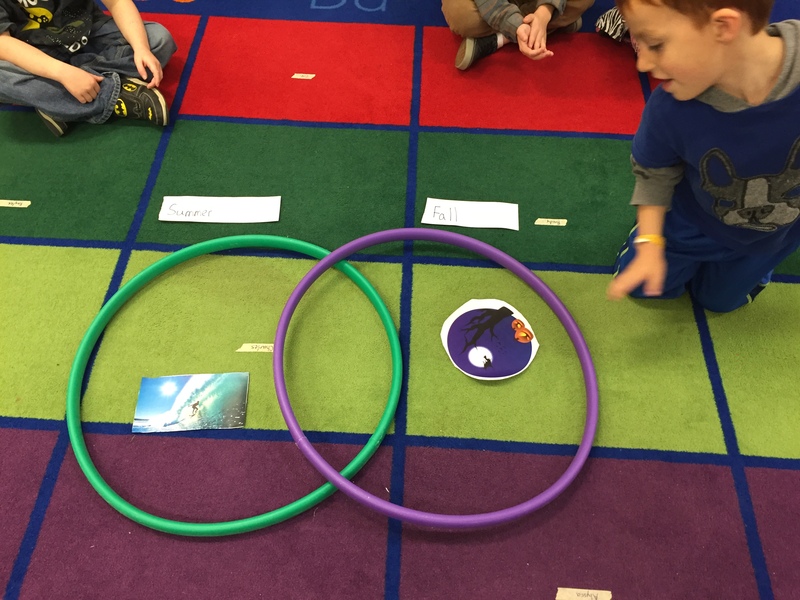 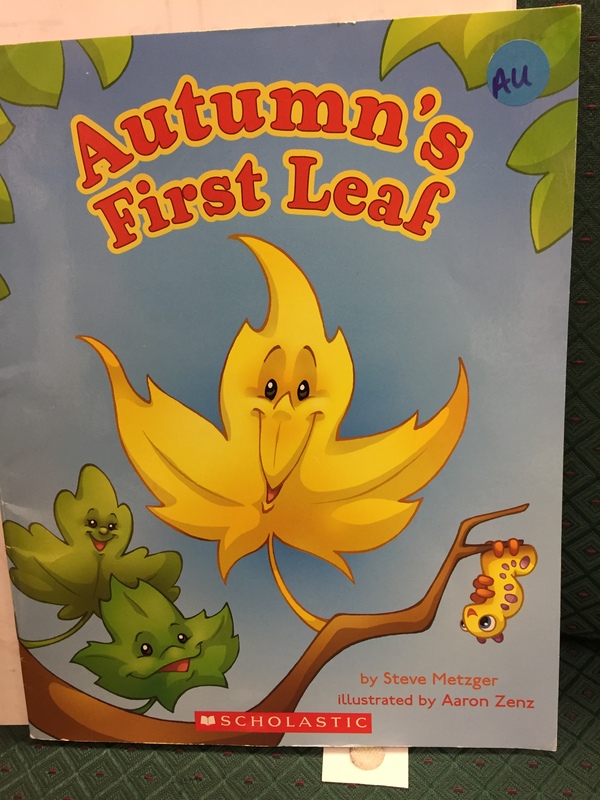 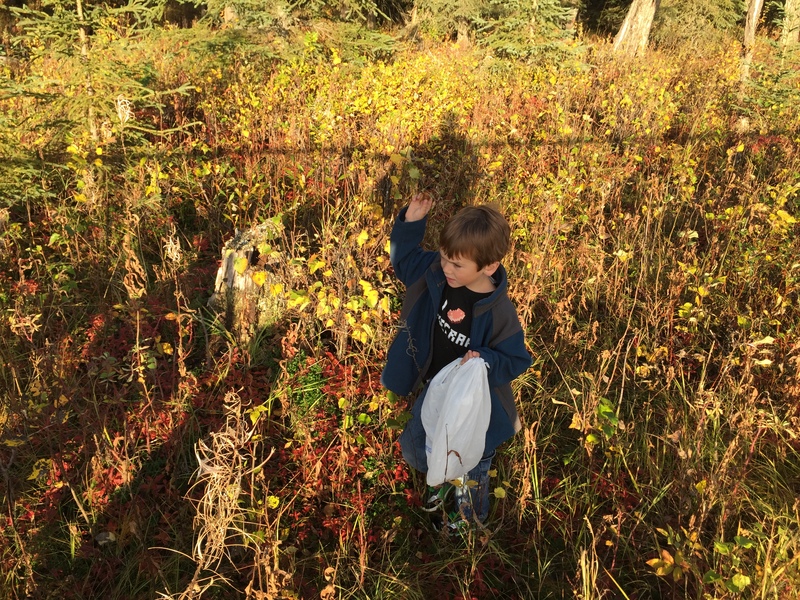 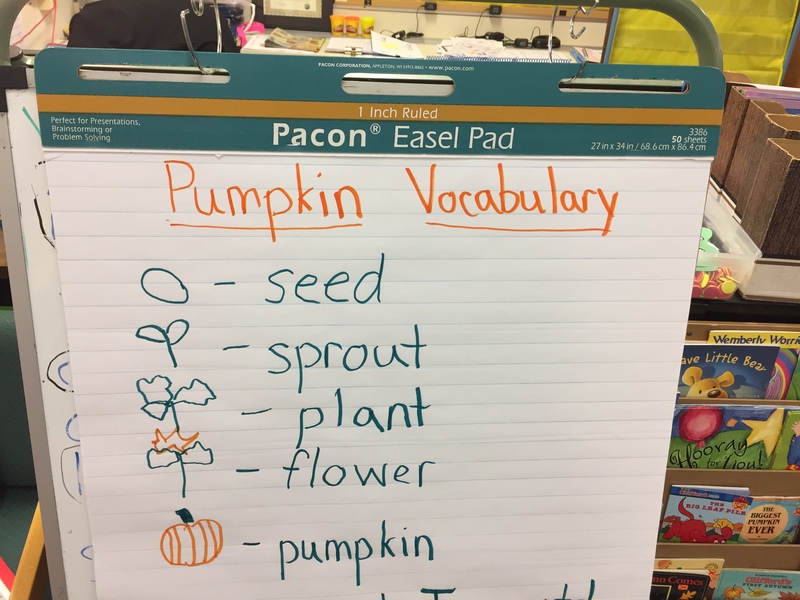 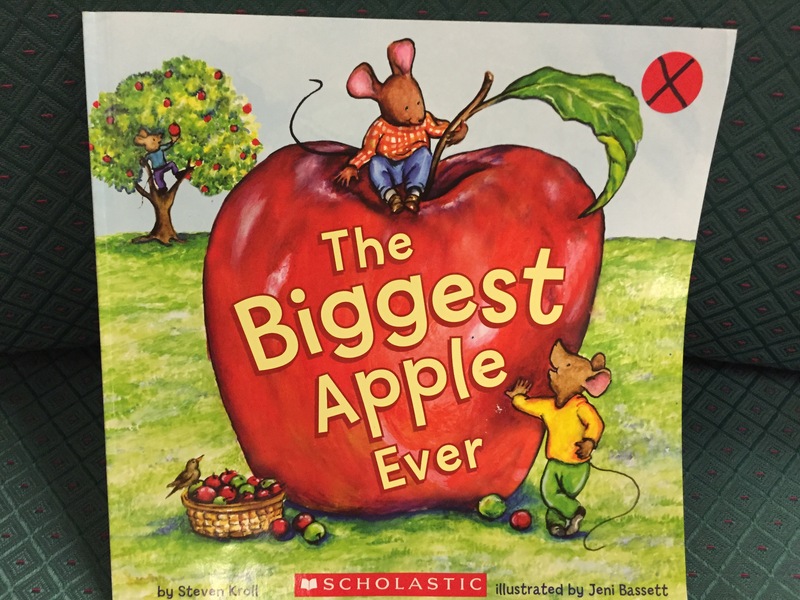 Then we read the story “The Biggest Apple Ever” and compared that story with “The Biggest Pumpkin Ever“. 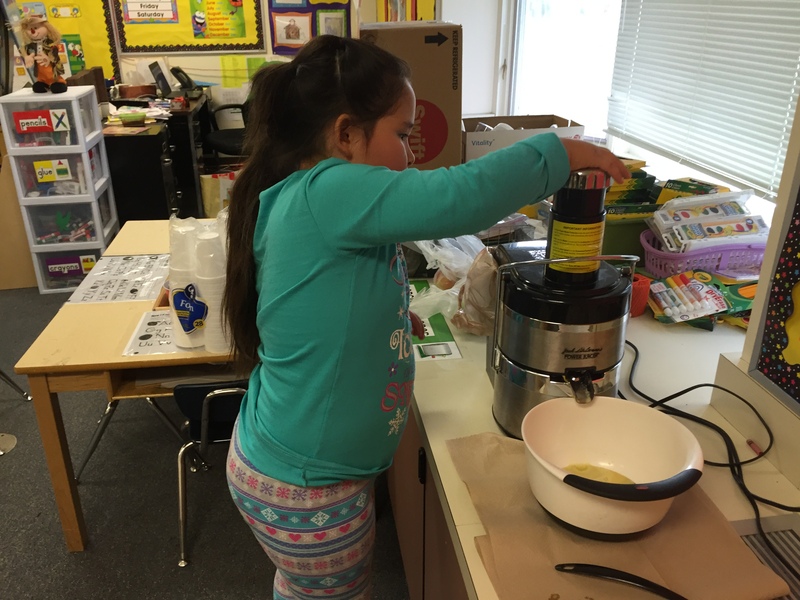 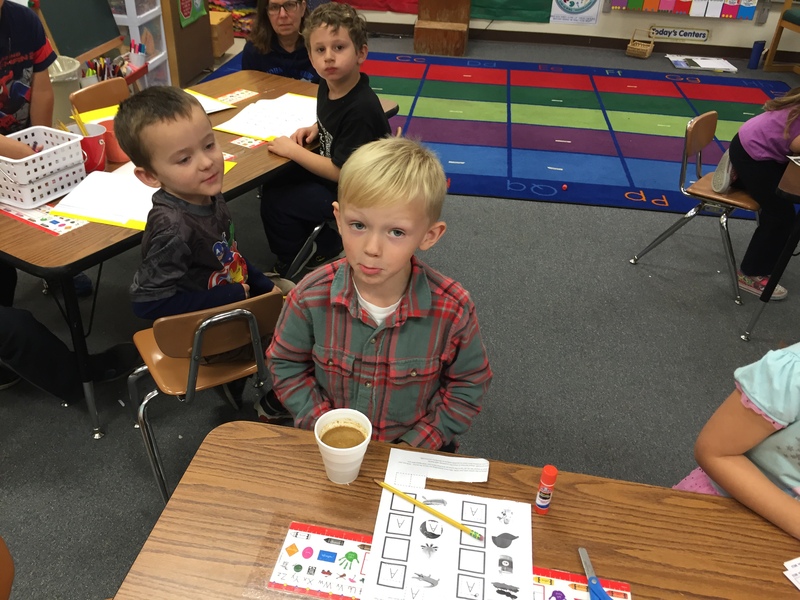 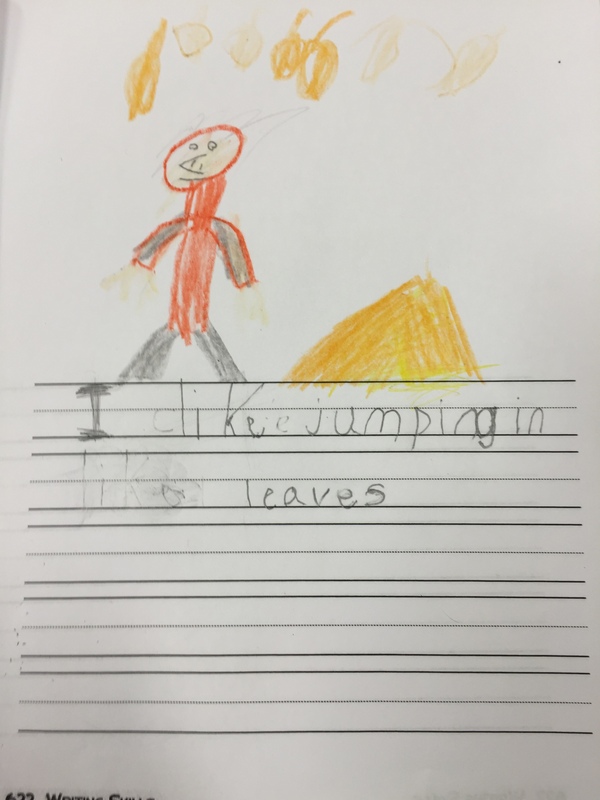 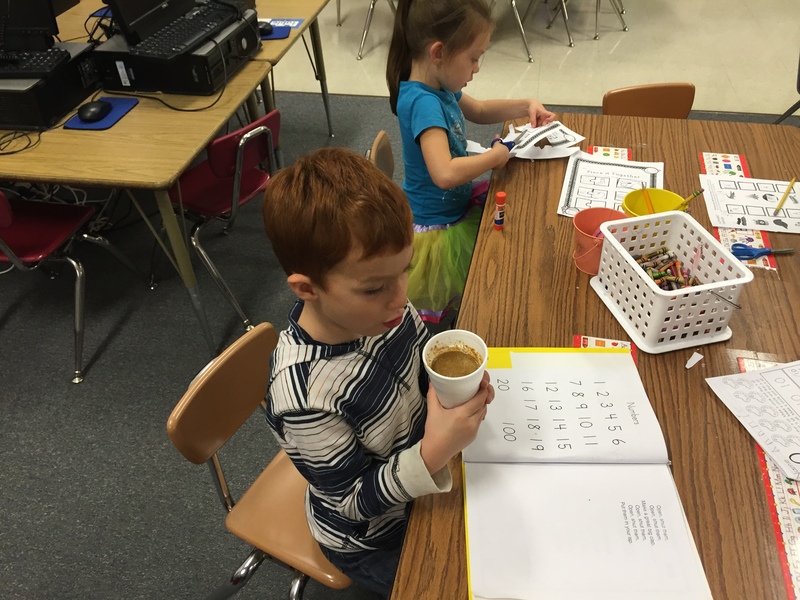 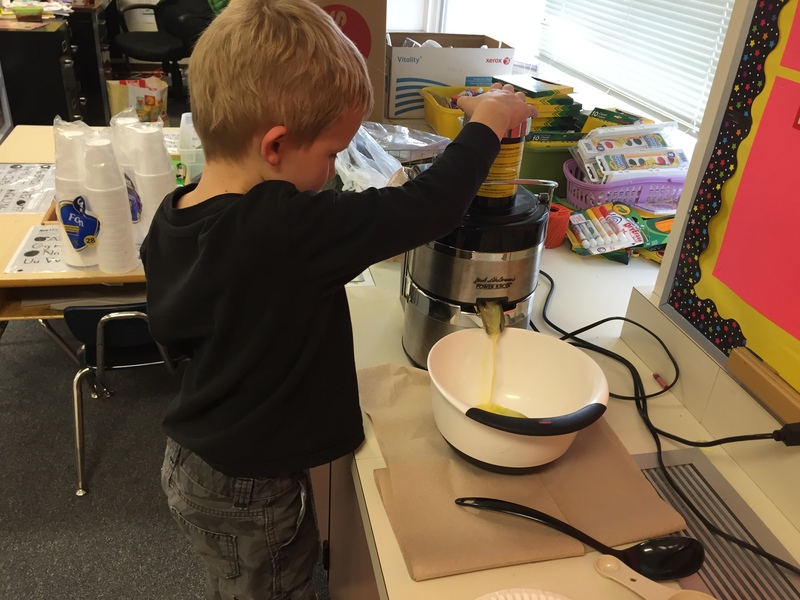 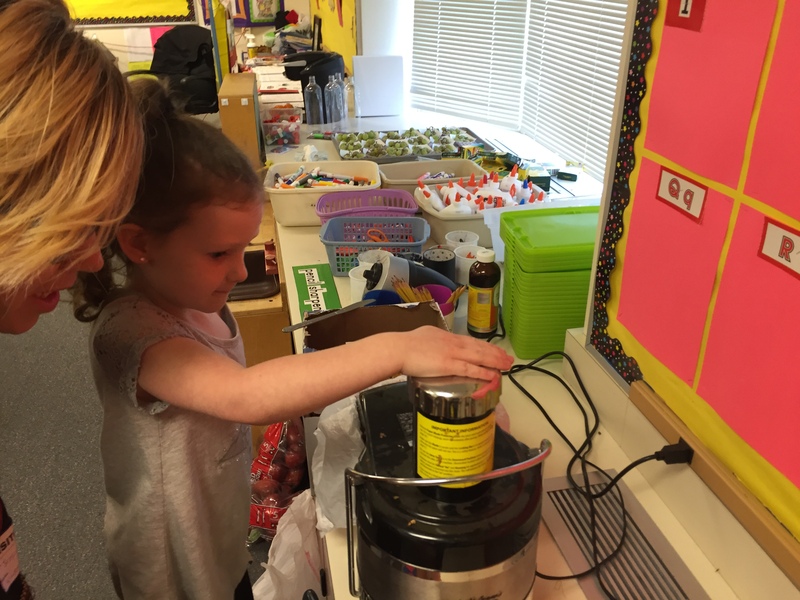 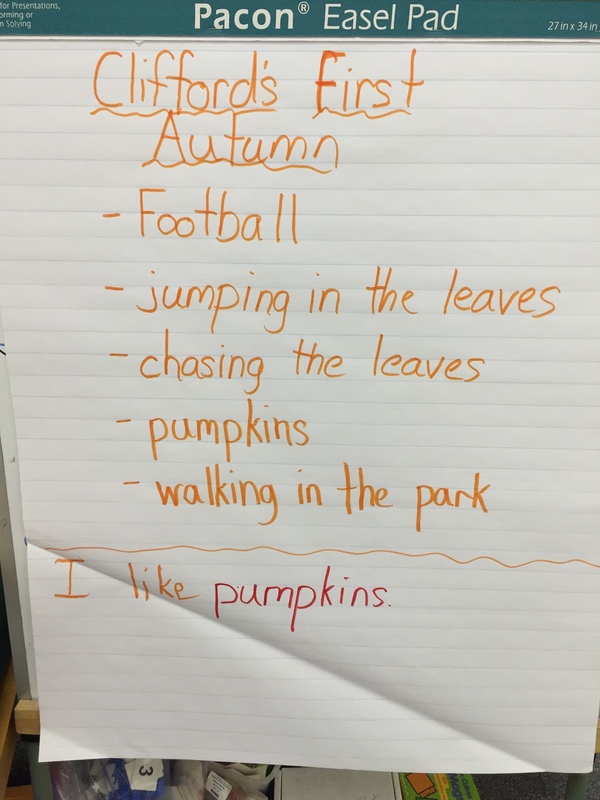 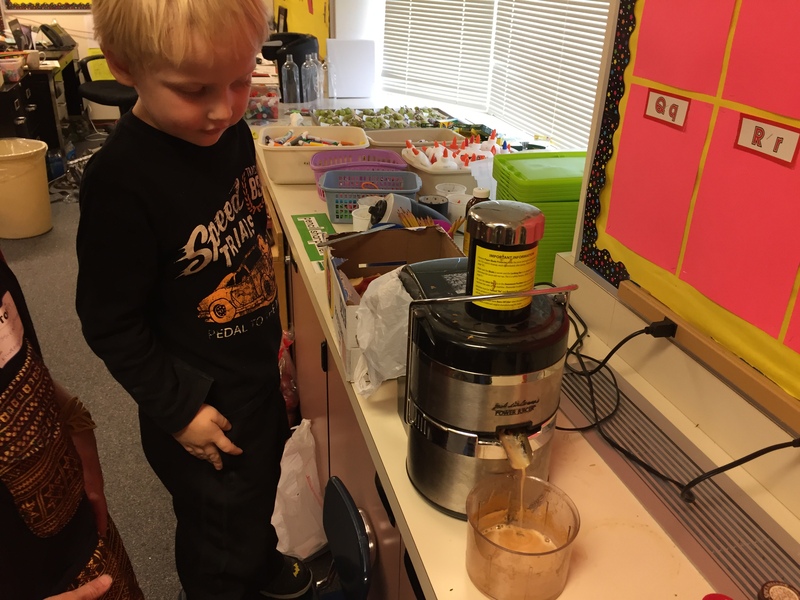 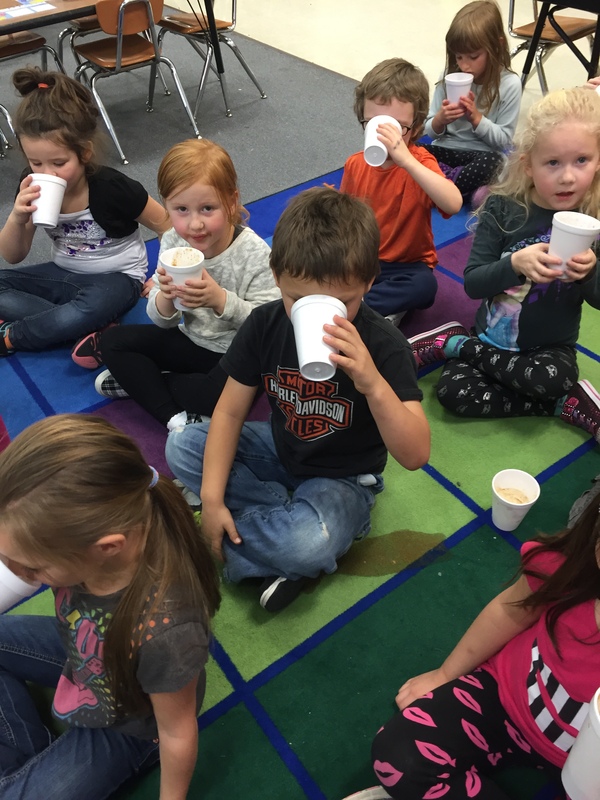 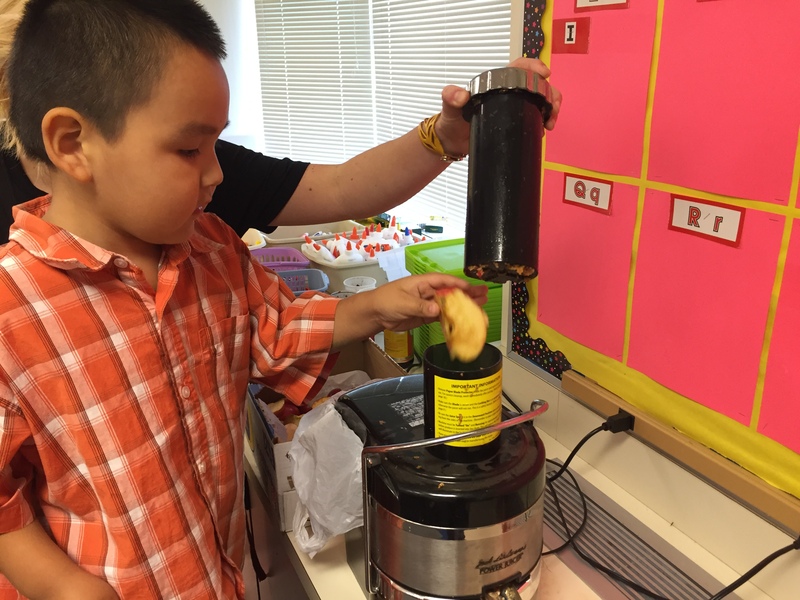 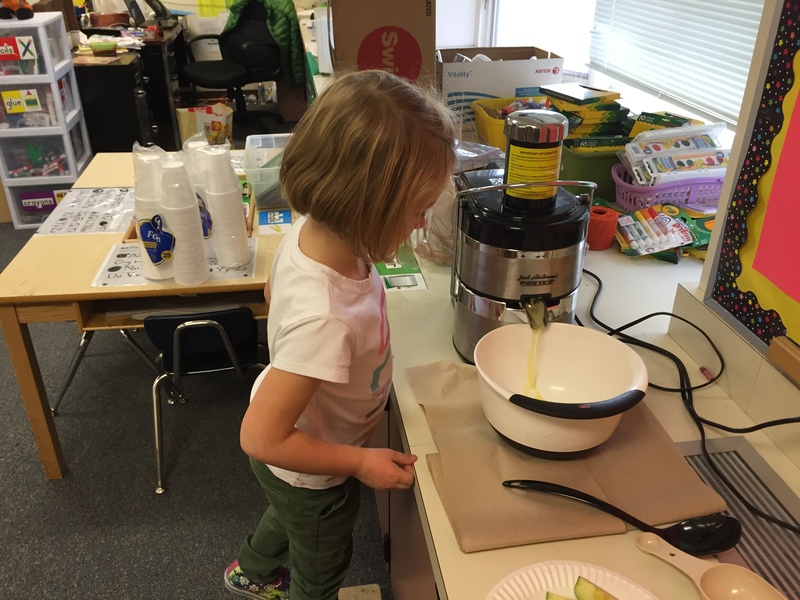 Then we made homemade apple cider using a juicer and wrote about the apple cider using describing what it looks like, smells like, and tastes like.